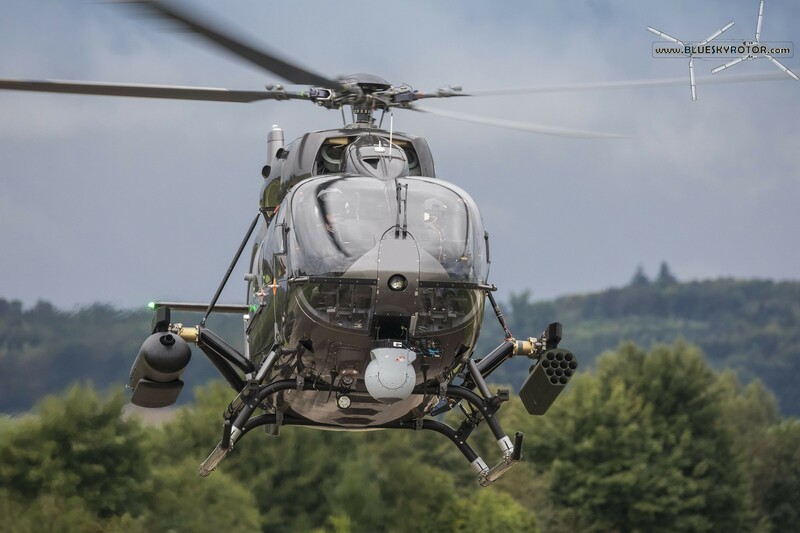 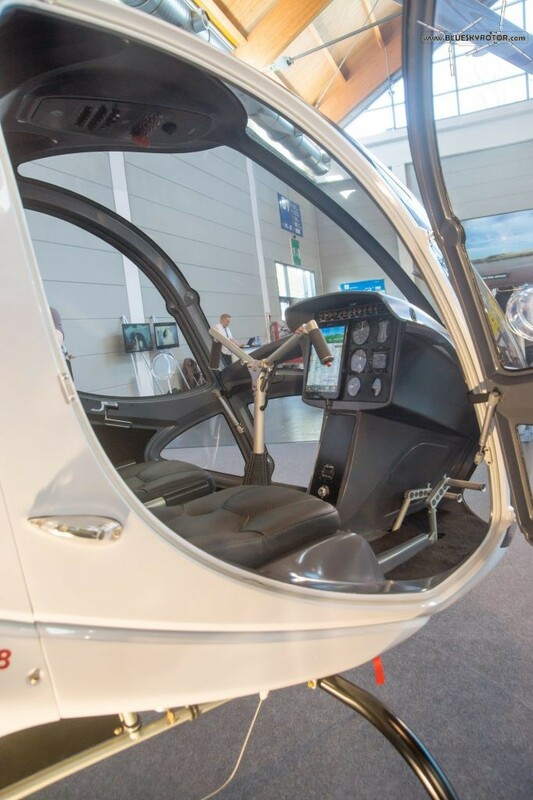 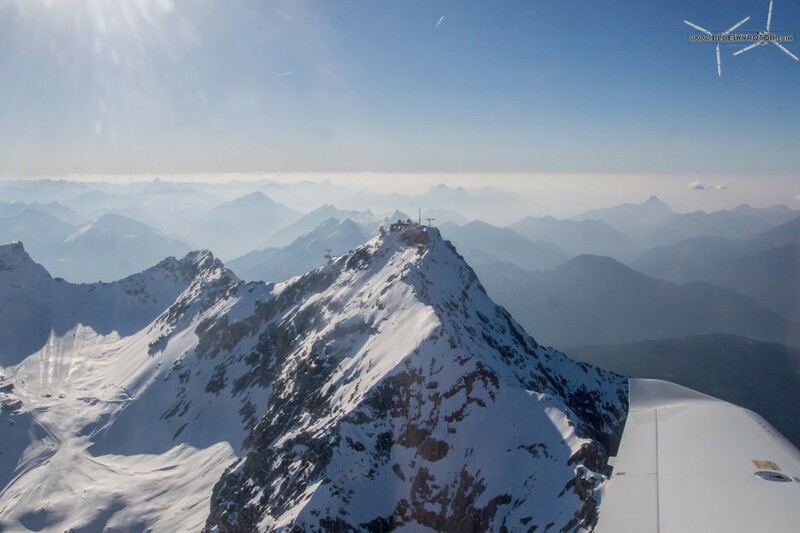 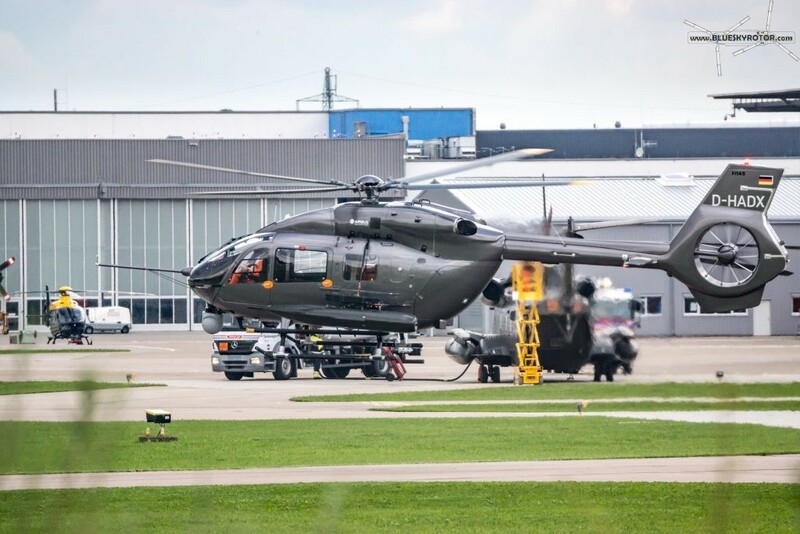 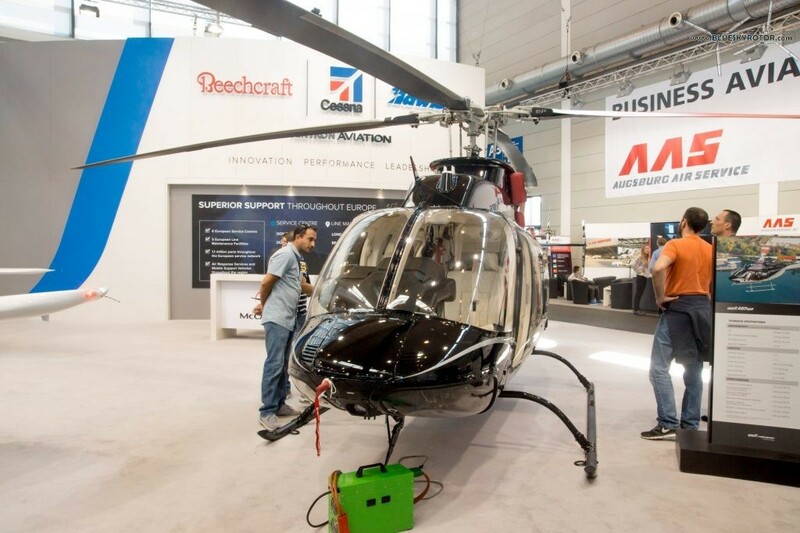 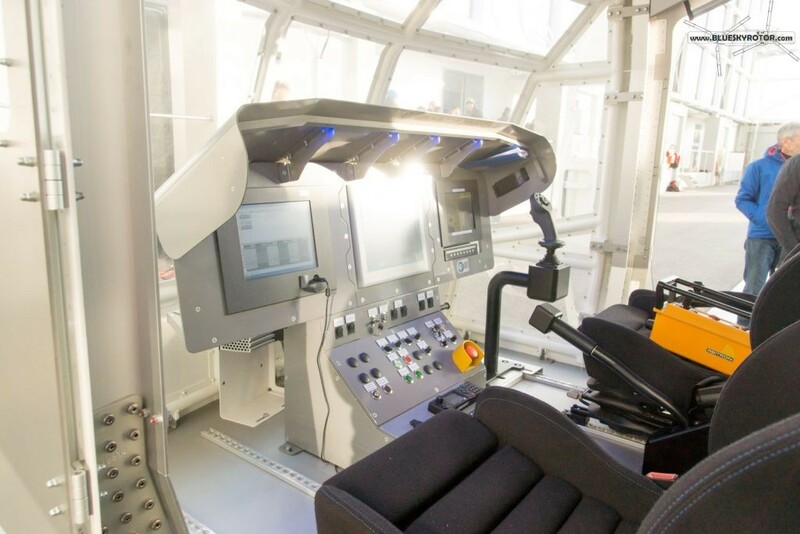 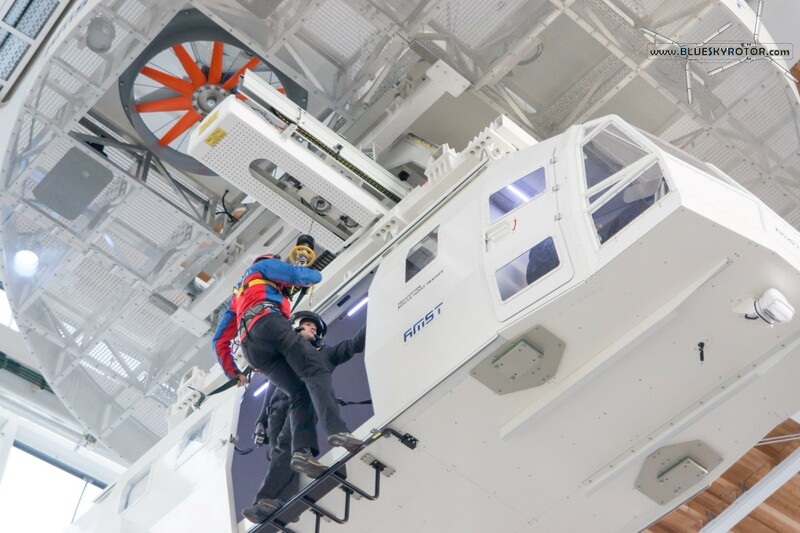 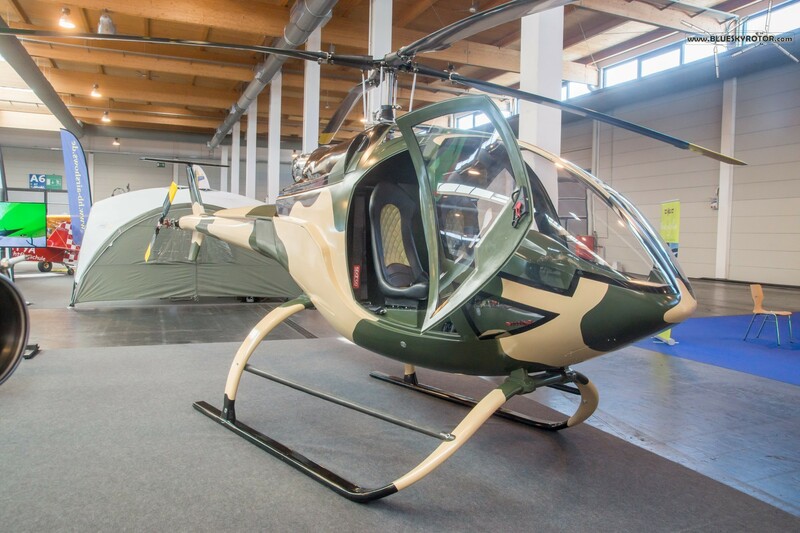 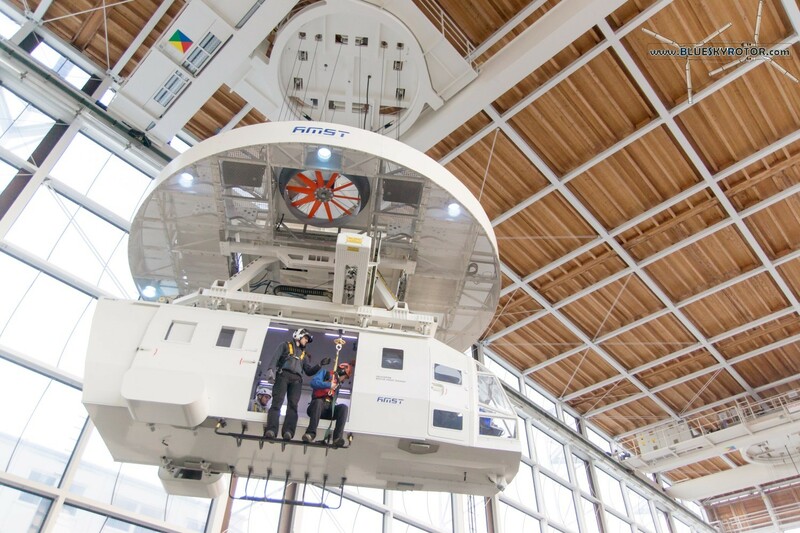 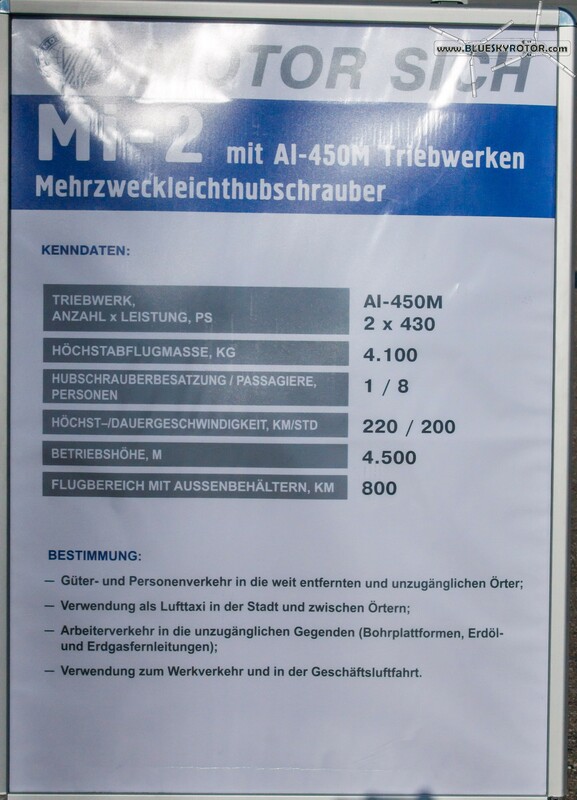 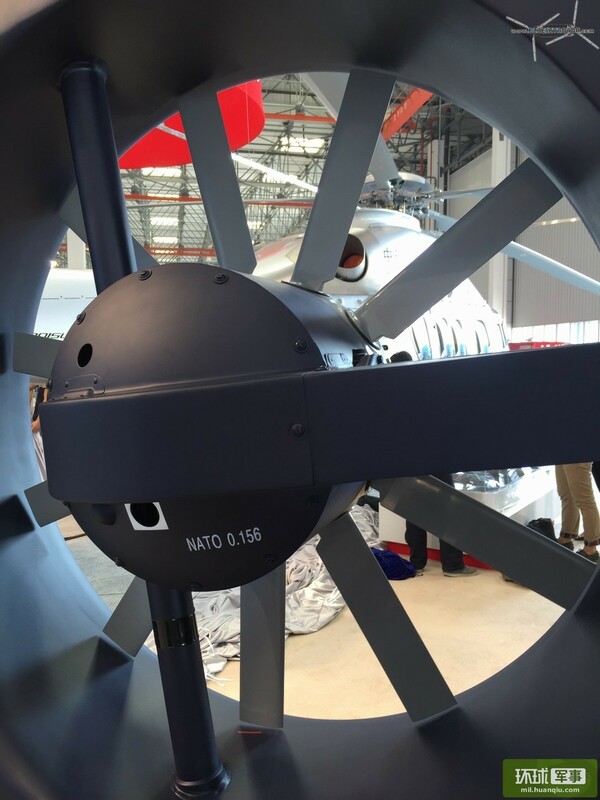 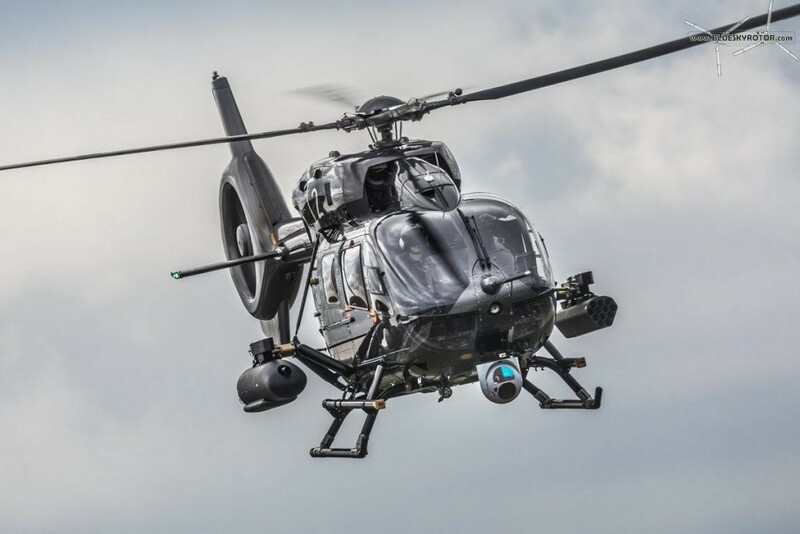 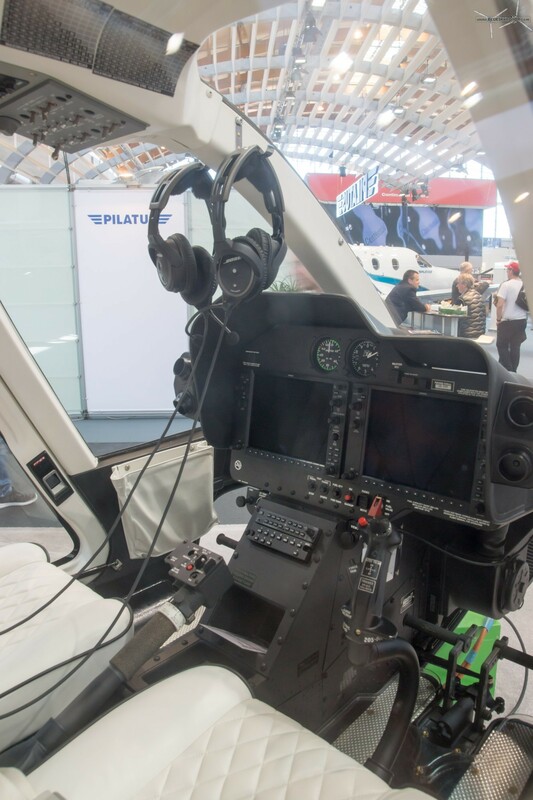 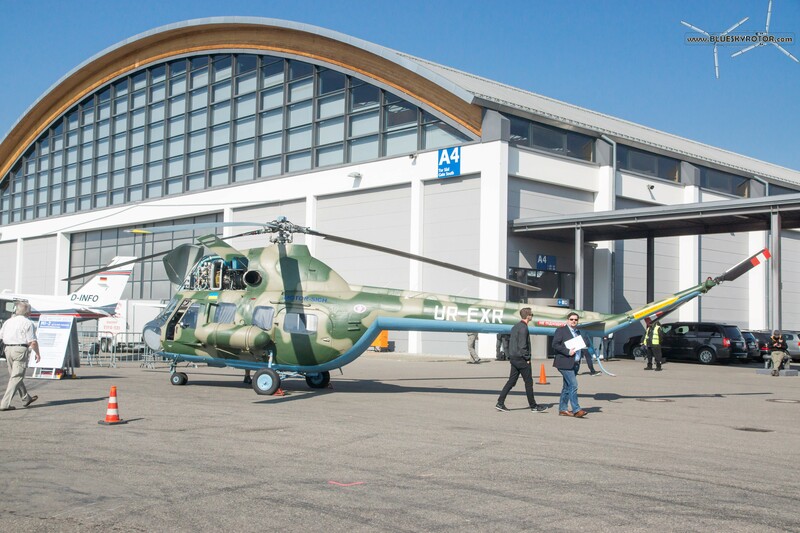 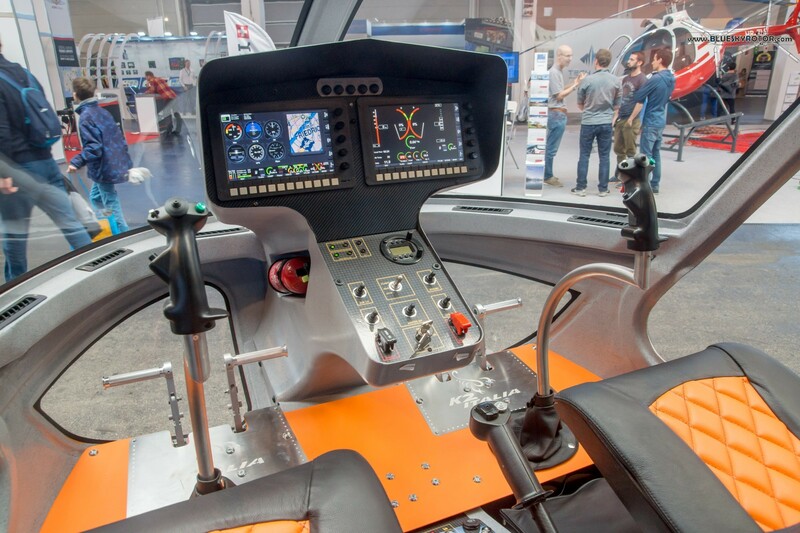 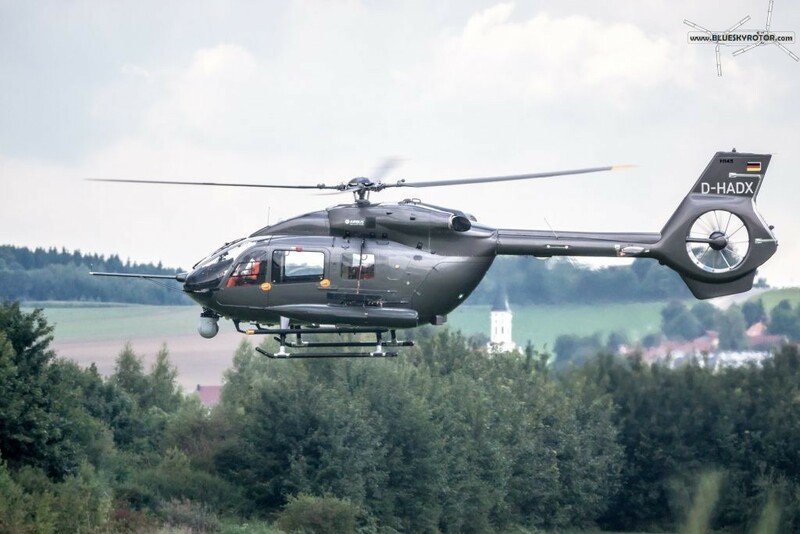 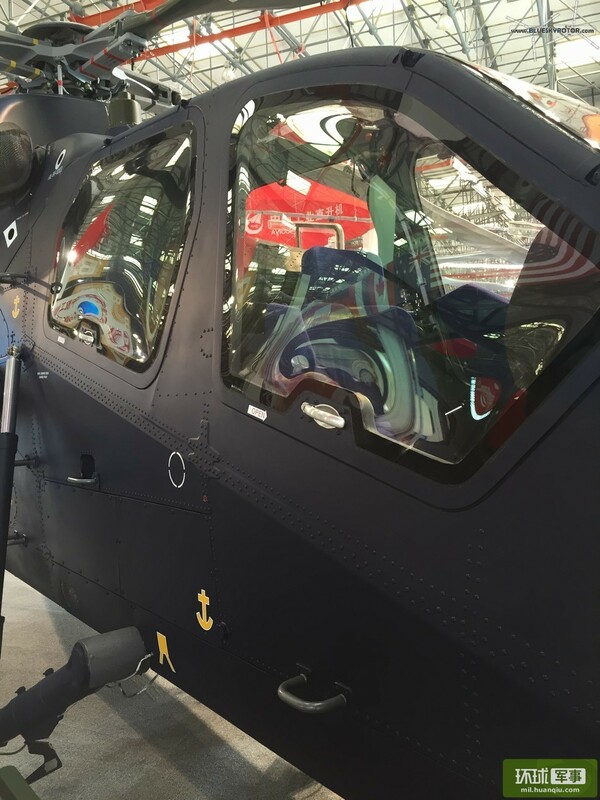 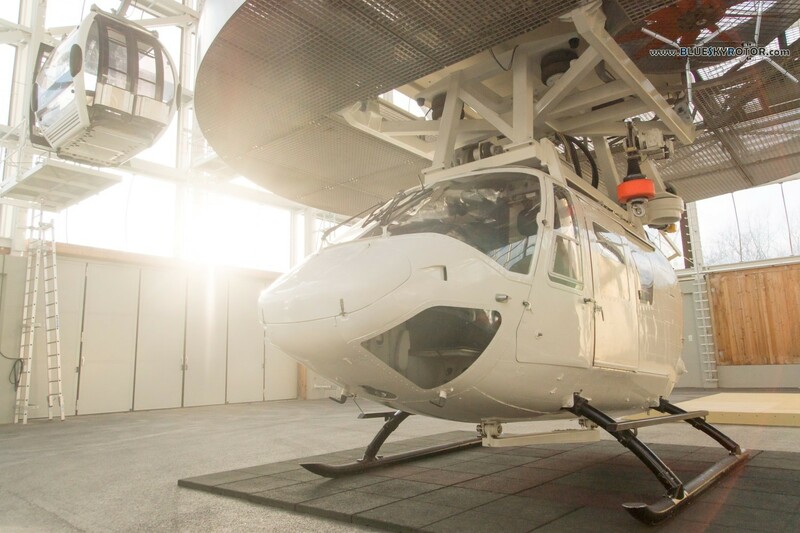 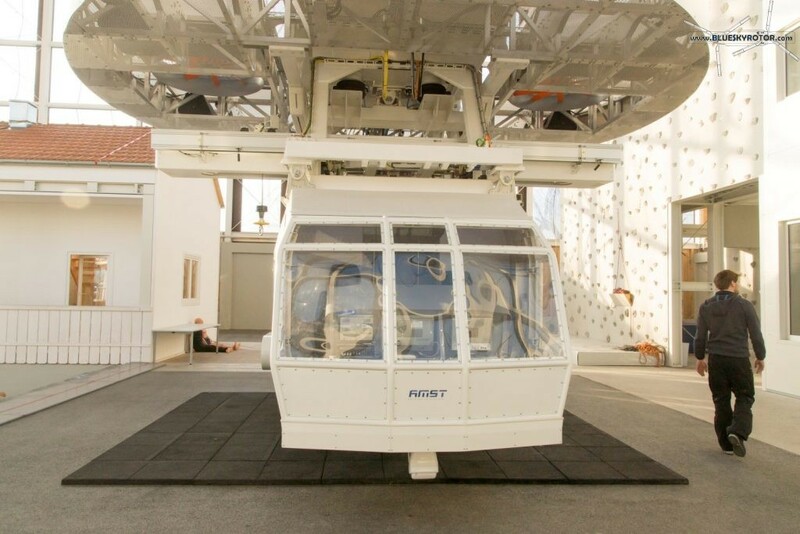 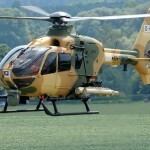 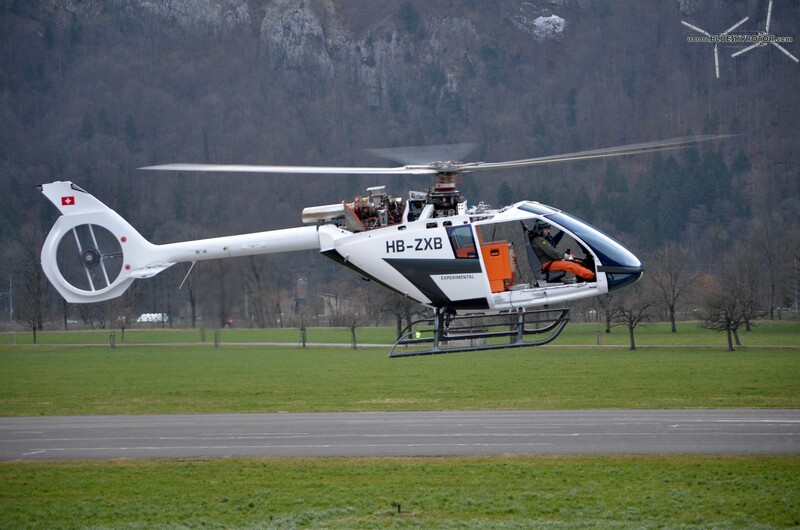 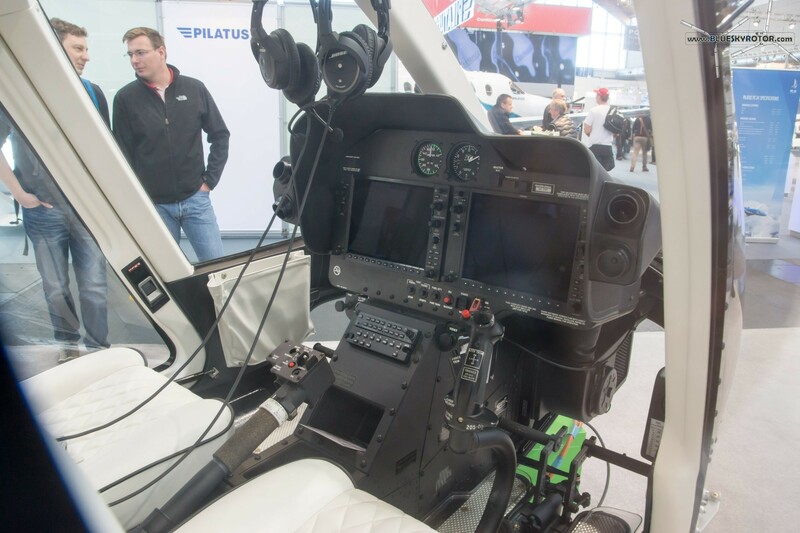 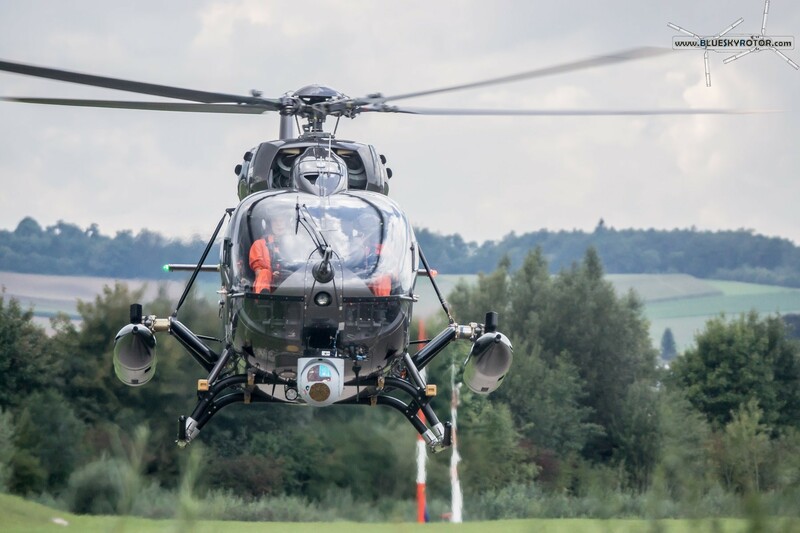 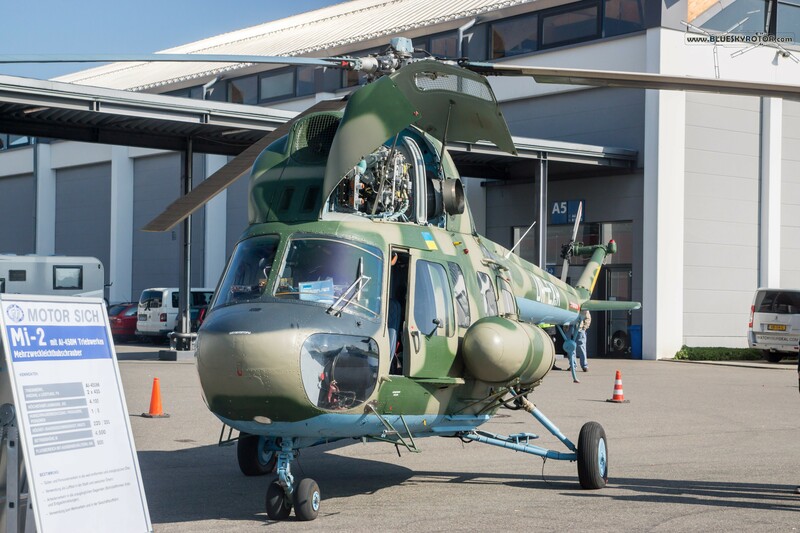 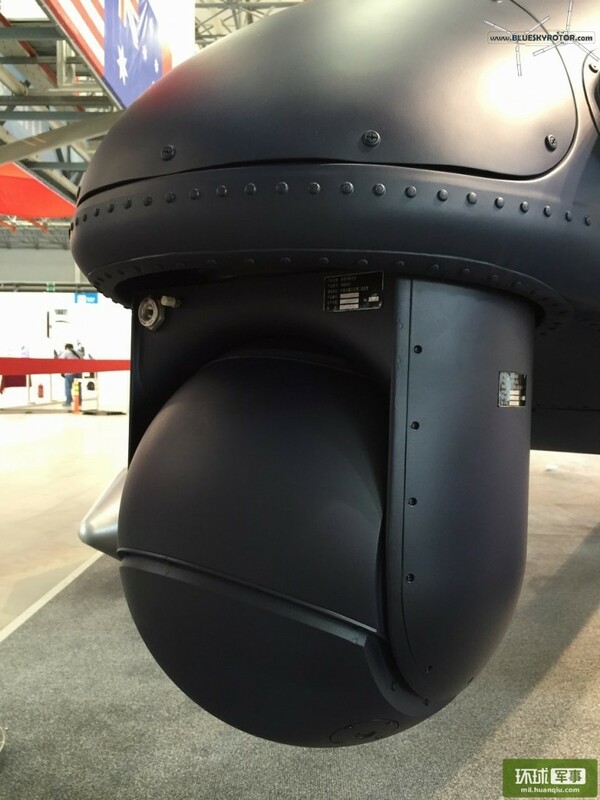 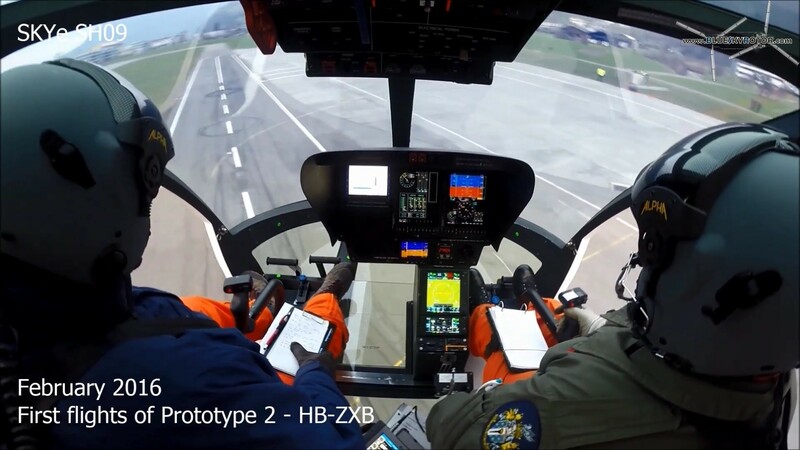 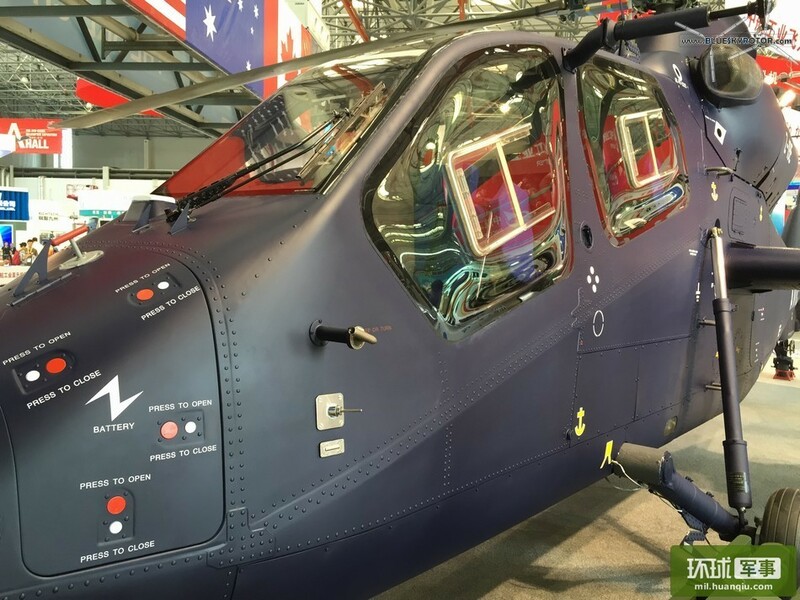 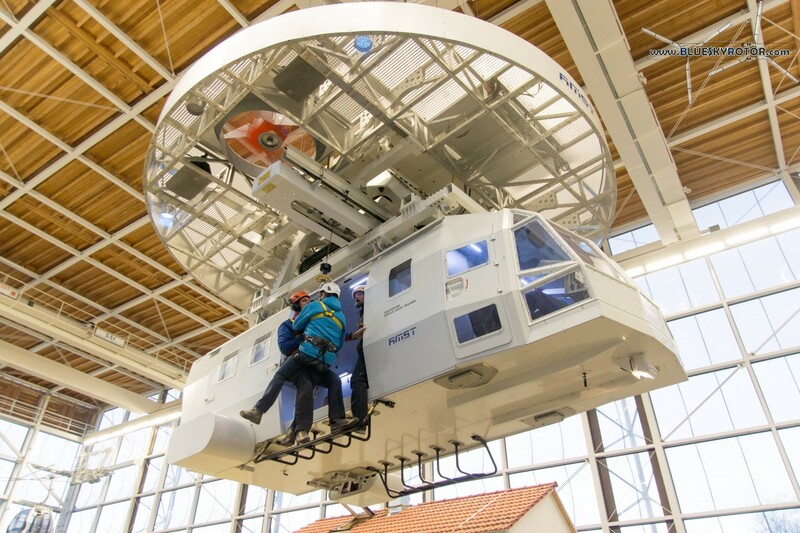 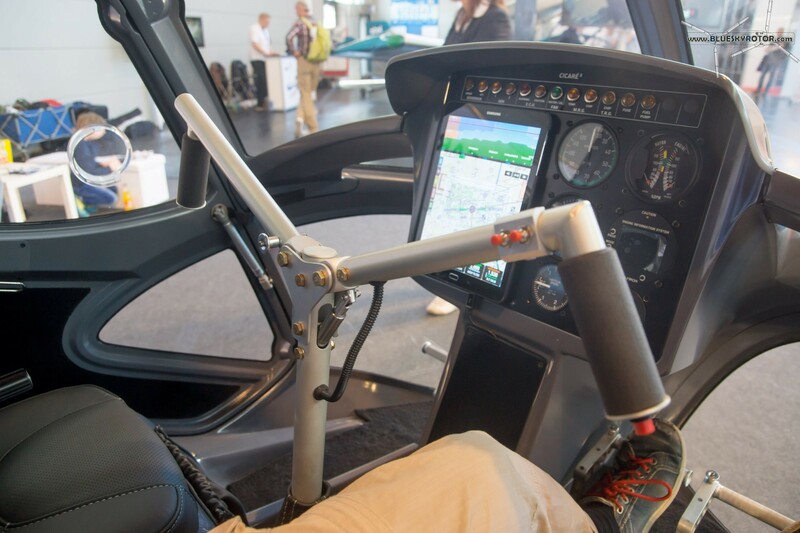 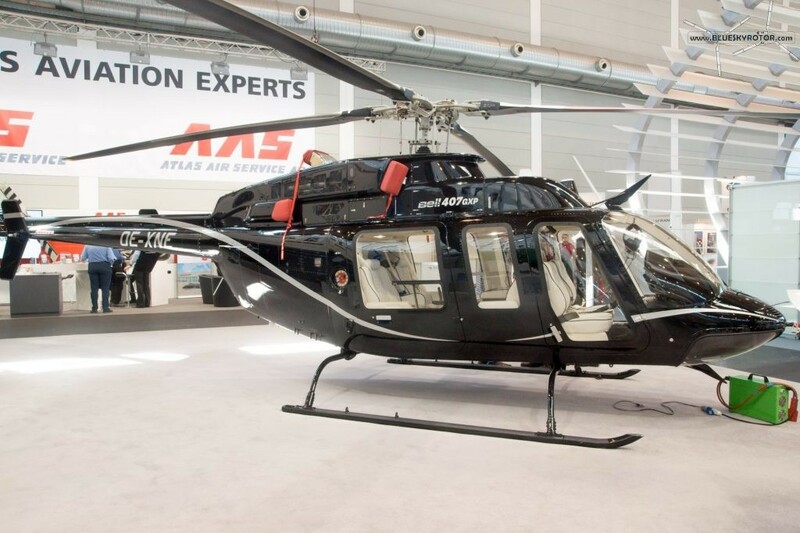 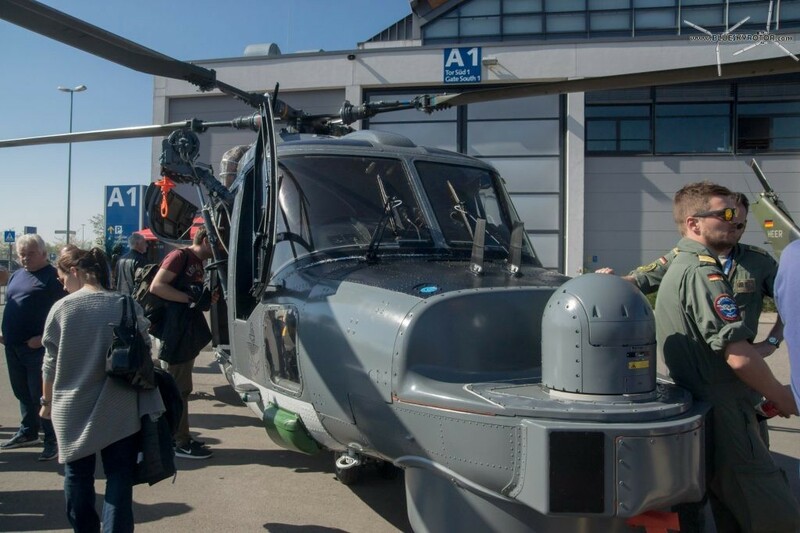 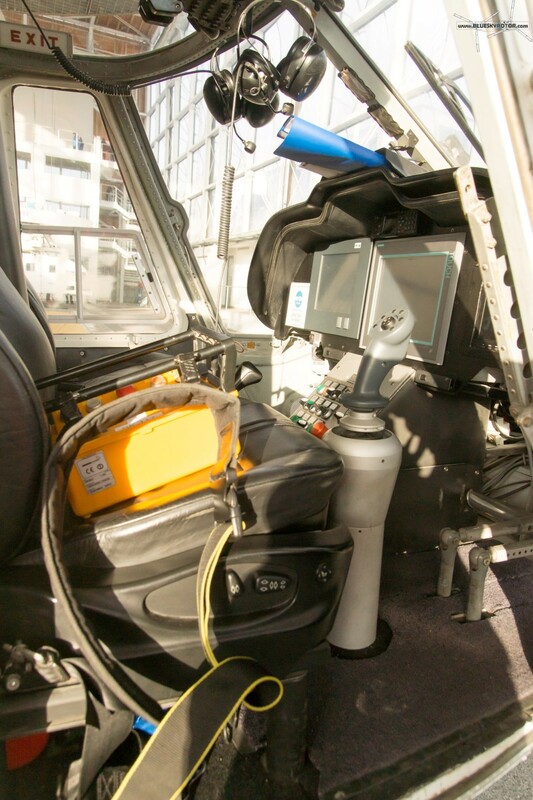 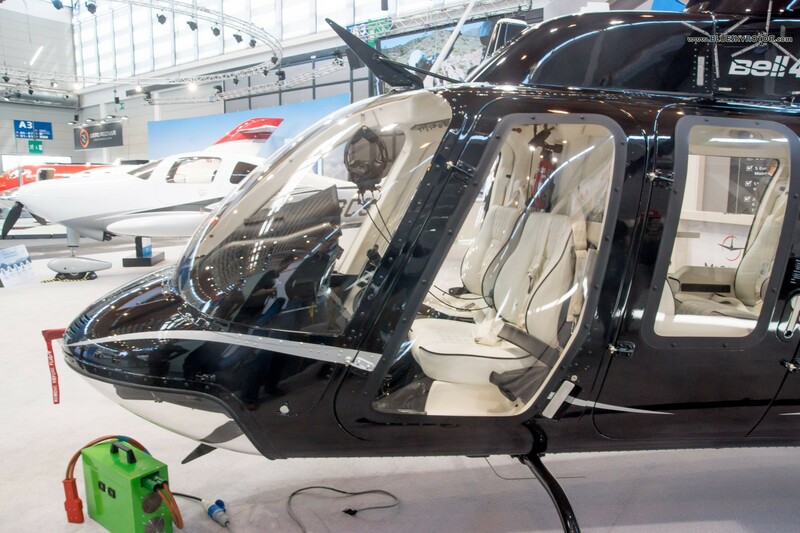 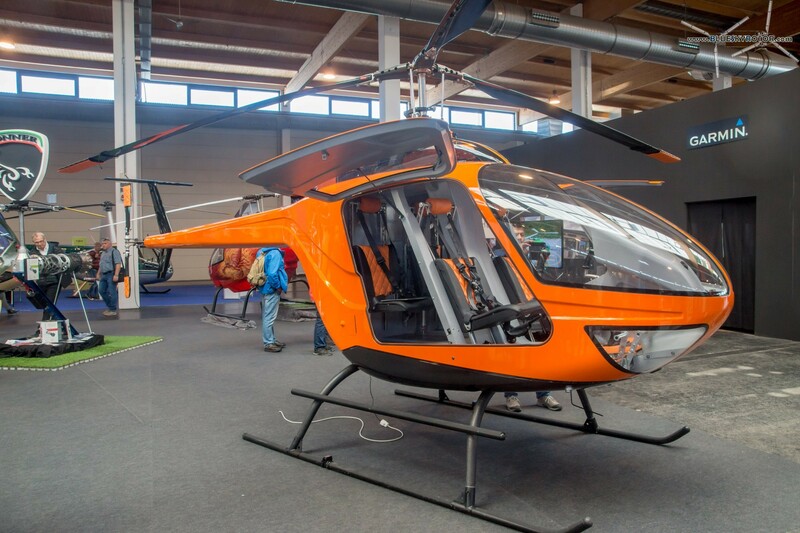 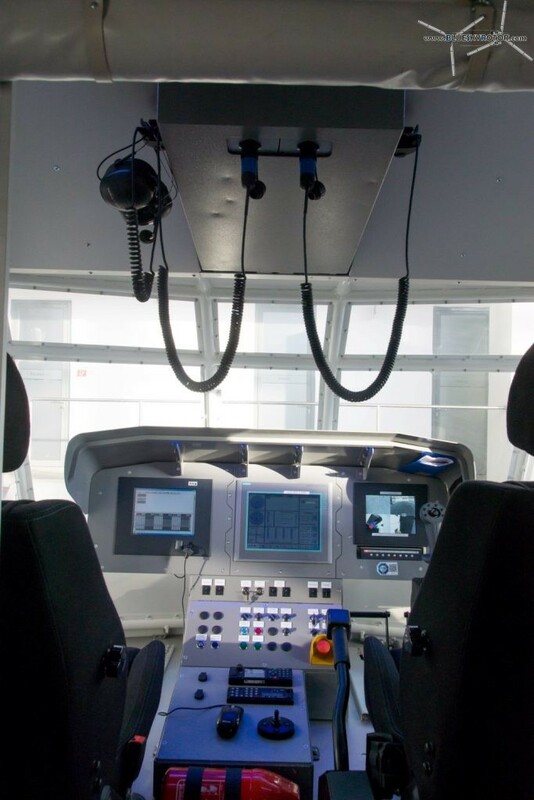 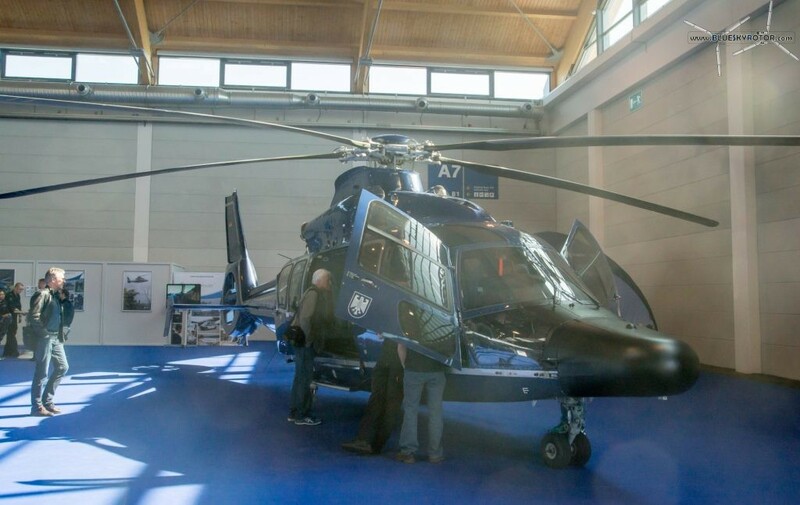 The latest combat aircraft from Airbus Helicopters flies in the german skies. 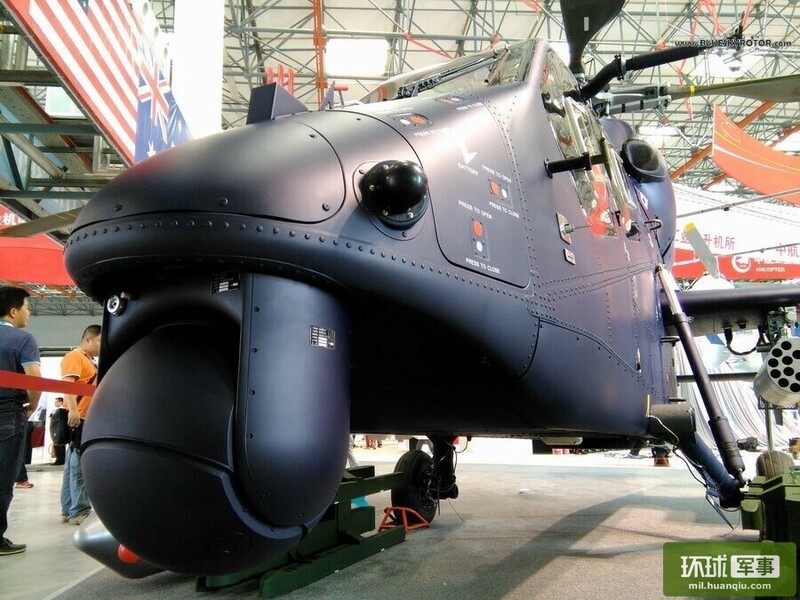 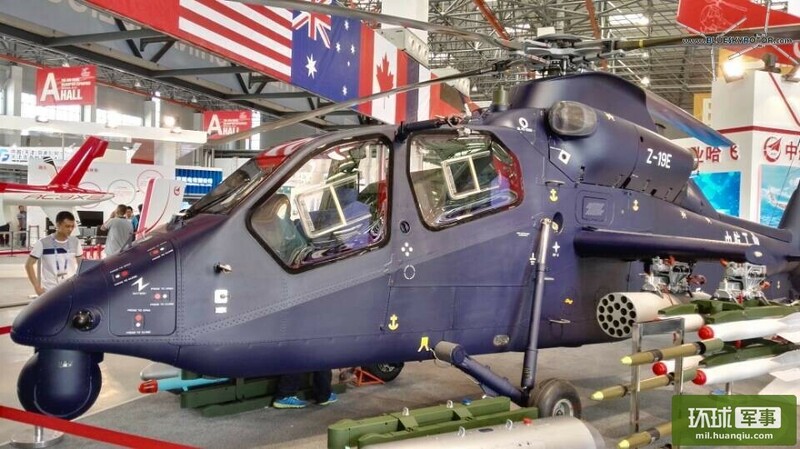 Following the version for special forces, the heavily armed helicopter is a proud little brother of the Tiger. 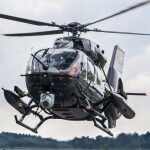 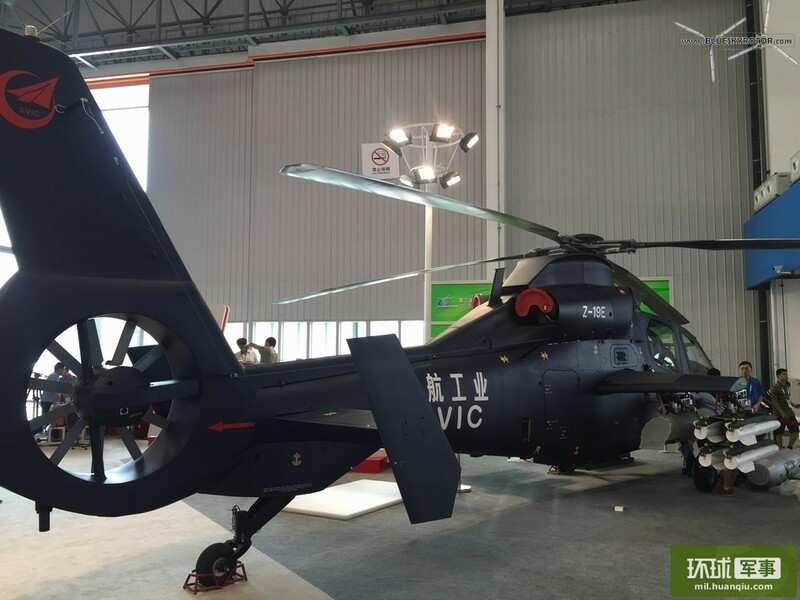 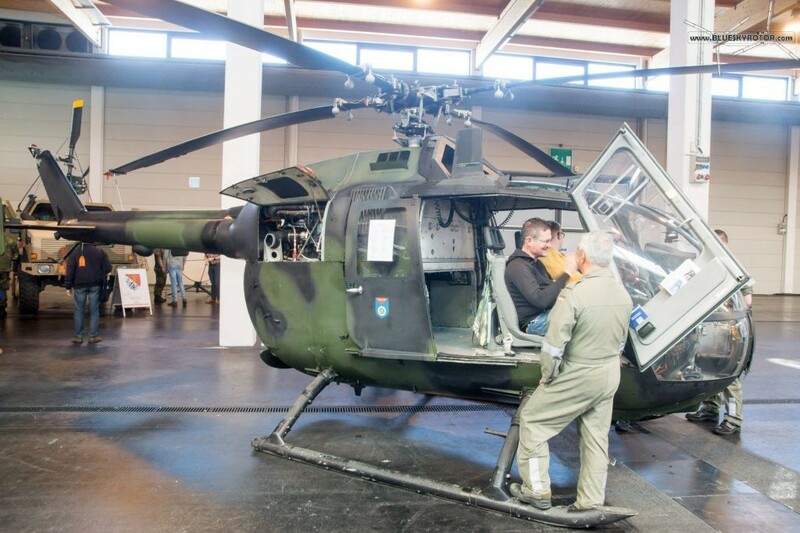 H145M enters the growing market of the light attack helicopters, joining the Bell 407, EC635, or MD530. 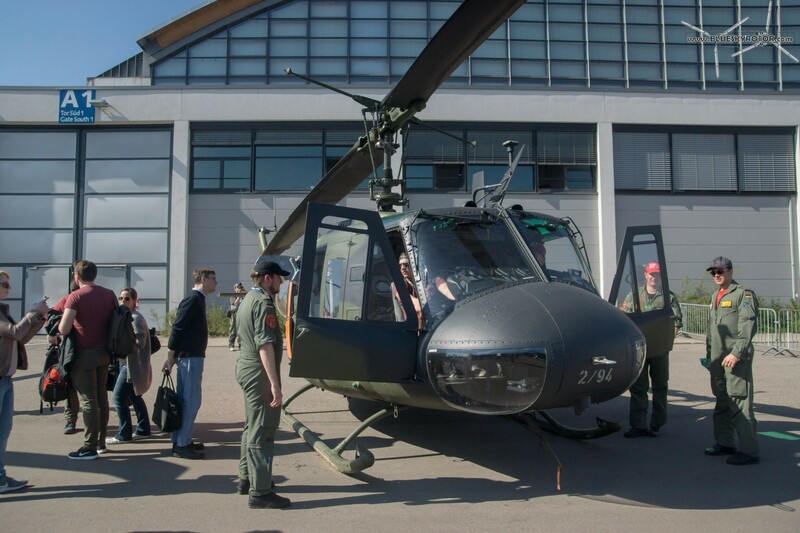 There will be firing campaigns in Hungary and Sweden, thus even more photos to expect! 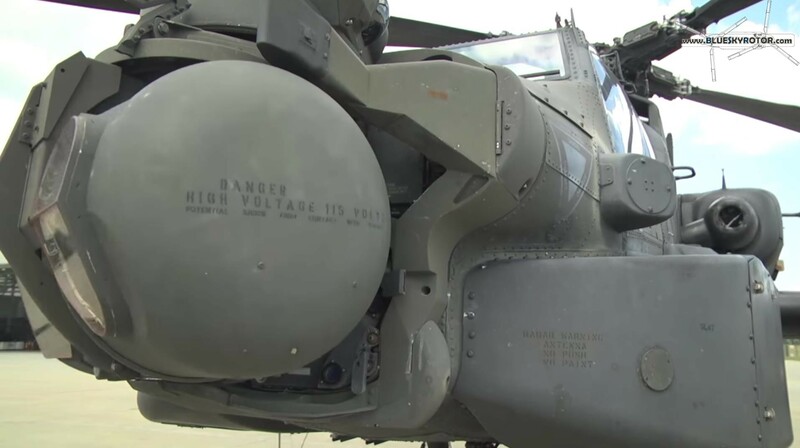 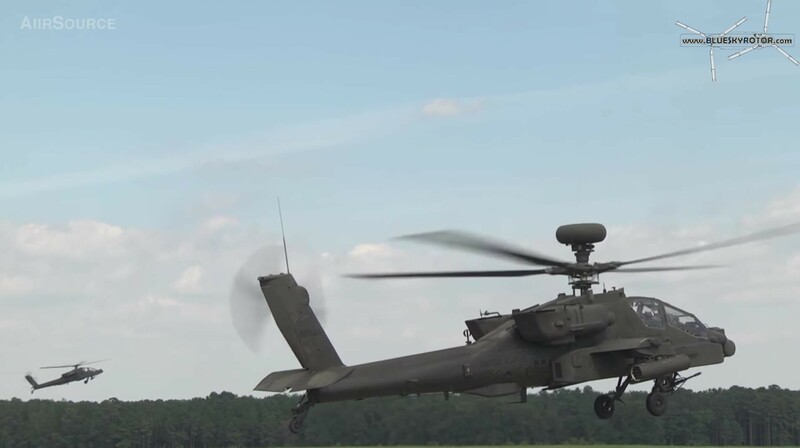 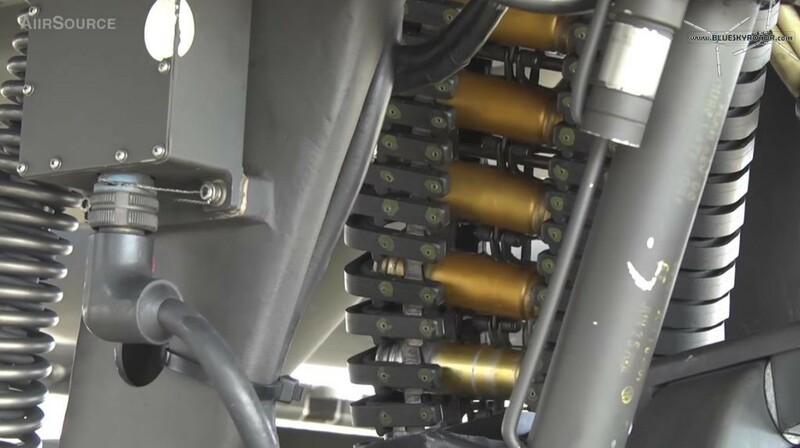 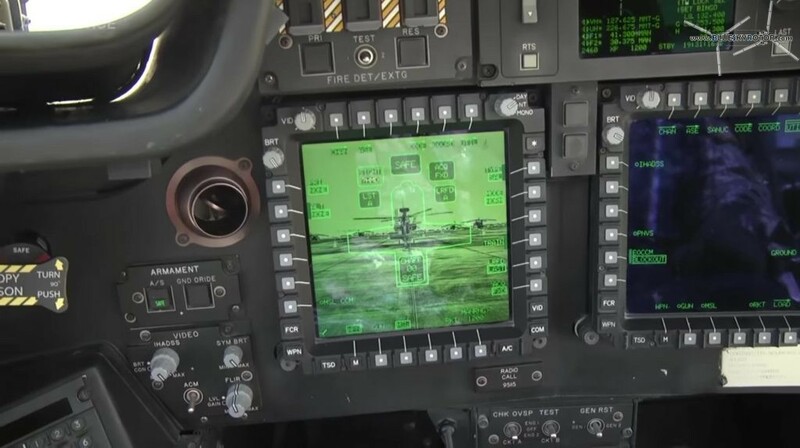 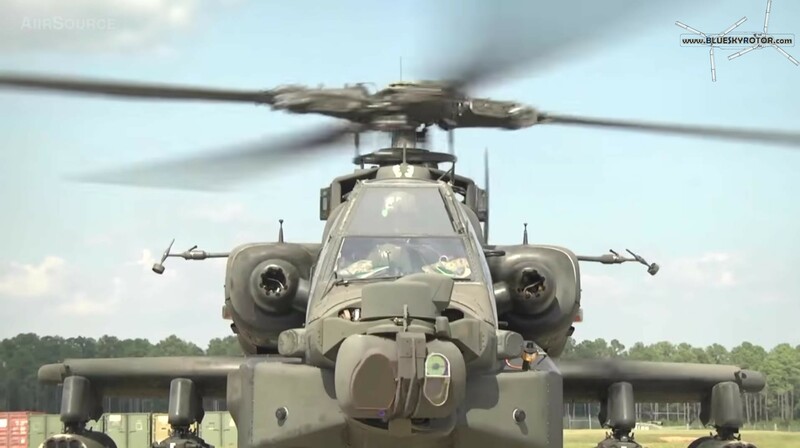 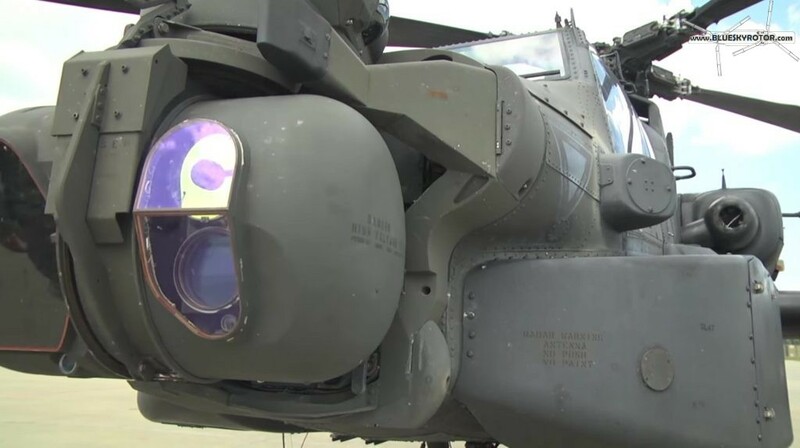 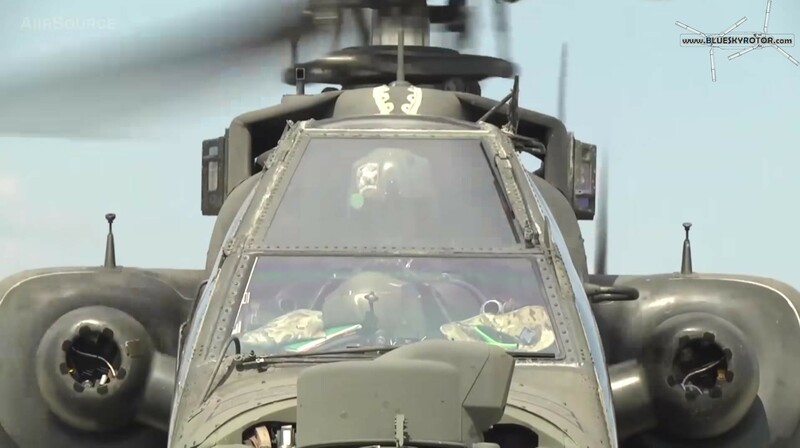 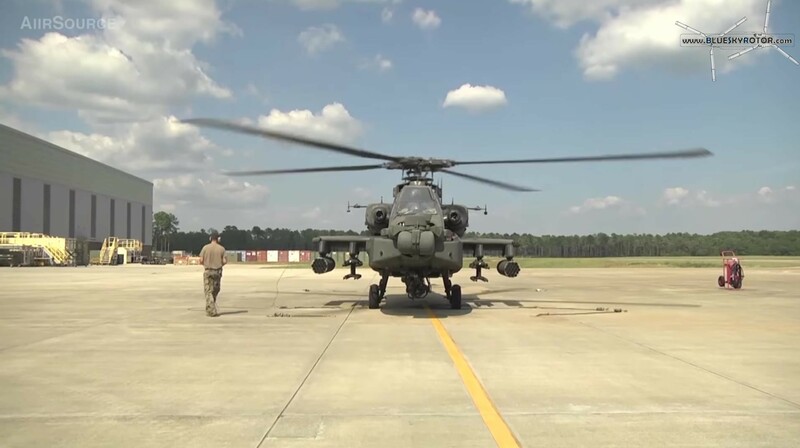 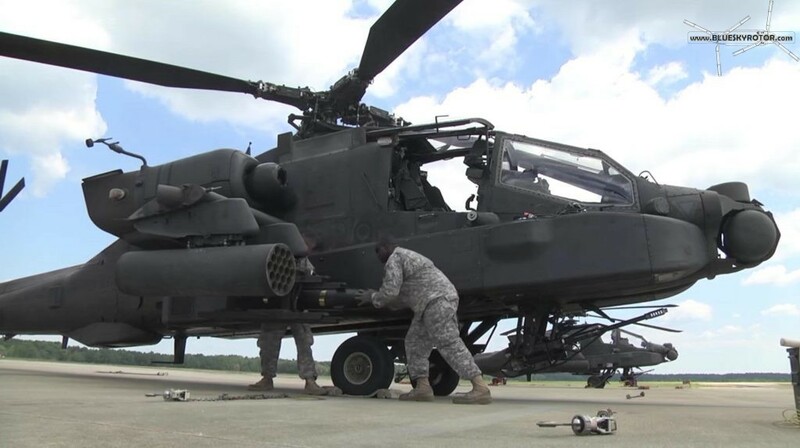 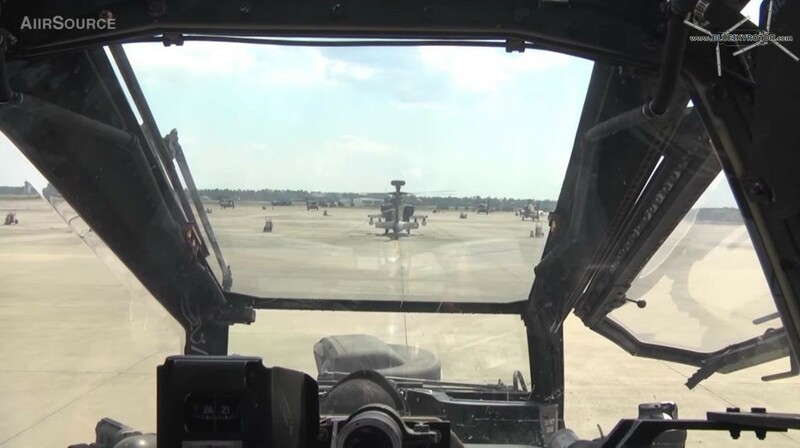 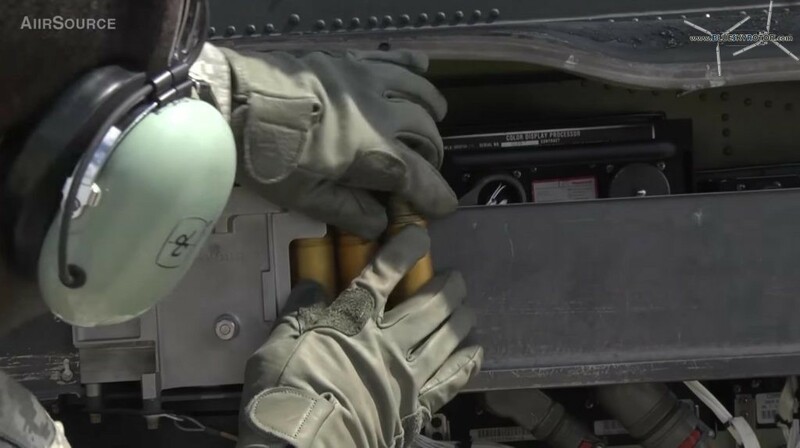 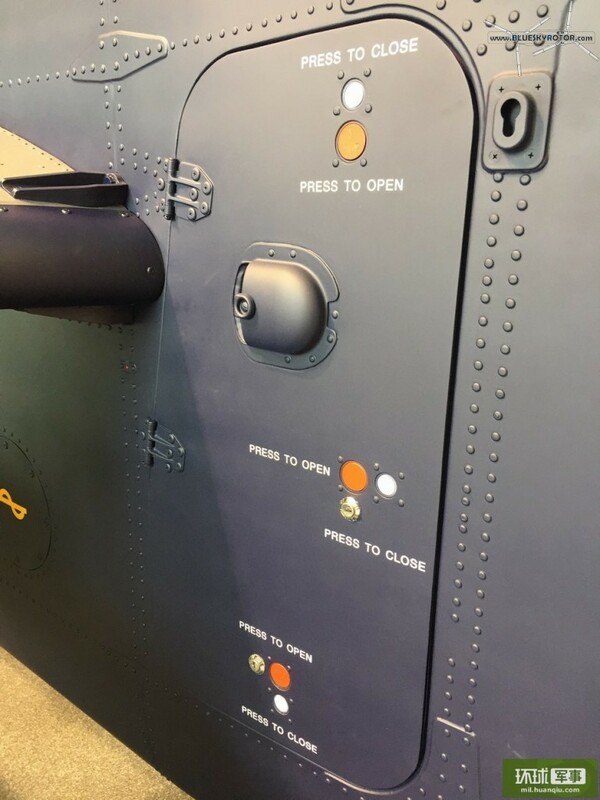 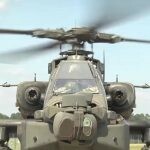 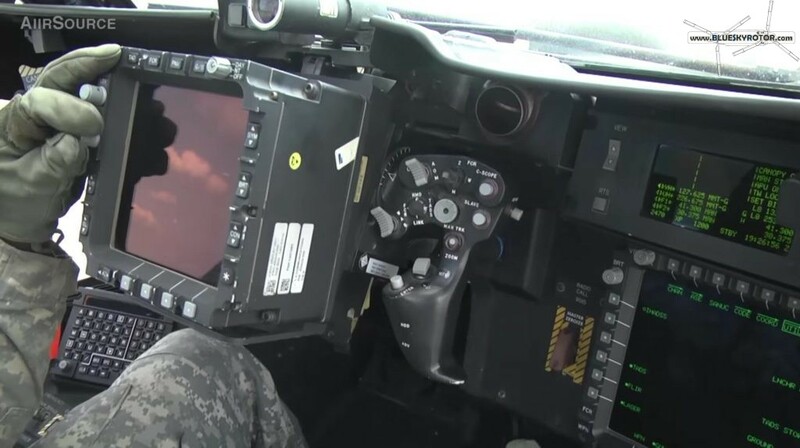 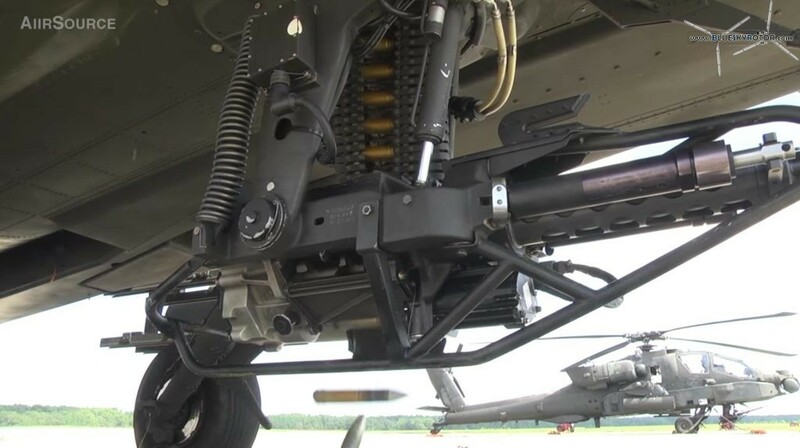 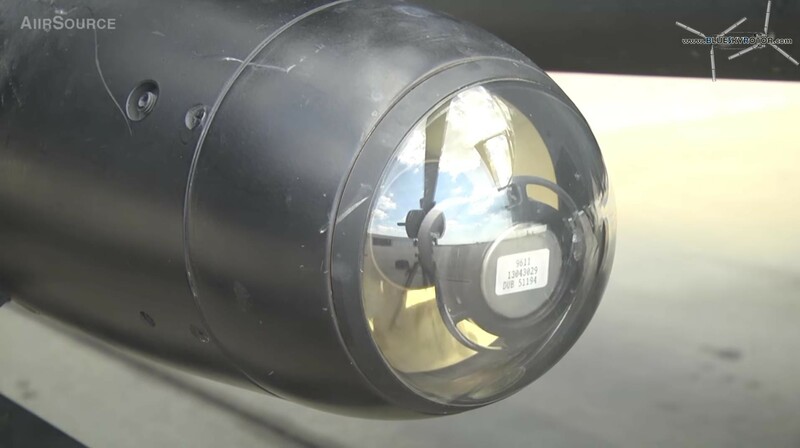 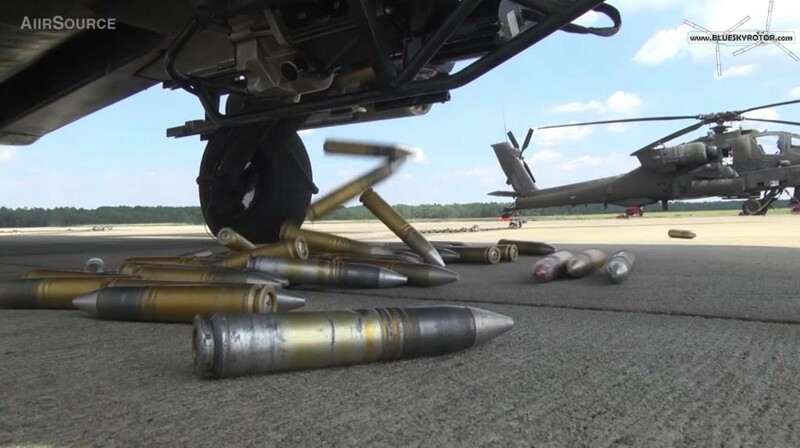 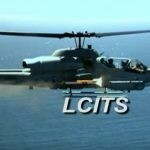 Aiirsource published a video disclosing the ammunition loading by ground crews of the Apache AH64D helicopter. 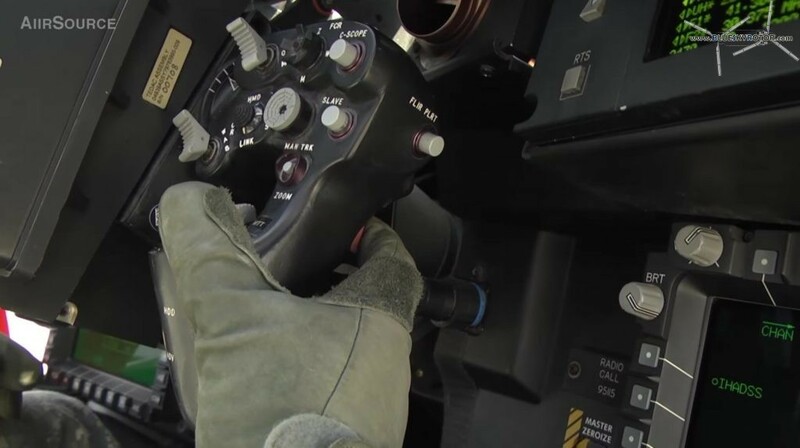 Apache maintainers use dummy rounds to test the weapons systems on a Boeing AH-64D Apache helicopter. 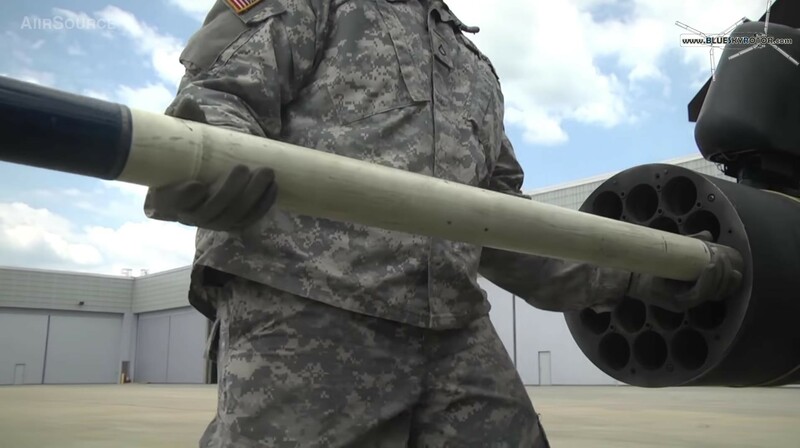 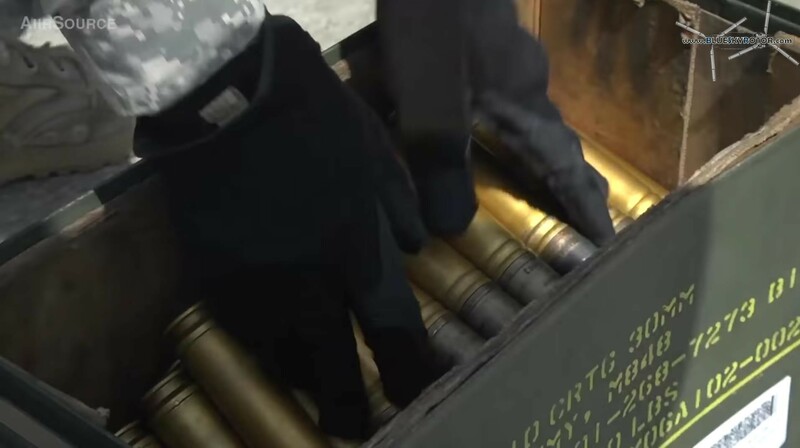 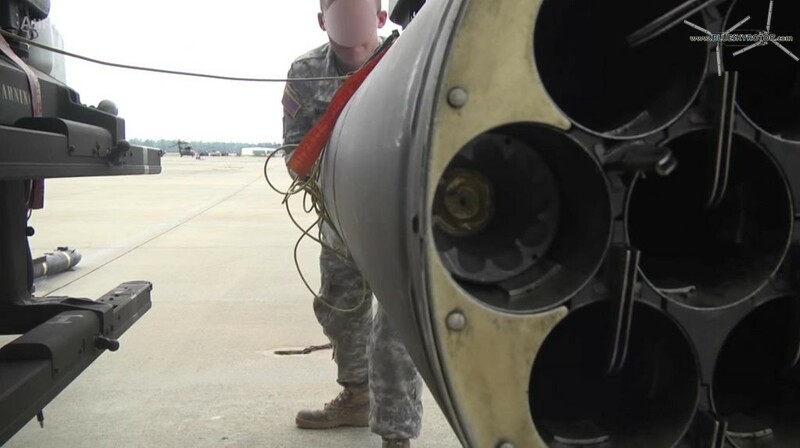 An ammunition handling check is done periodically to check the onboard weapons systems to include the 30mm M230 E1 chain gun, the AGM-114 Hellfire missile and the Hydra 70 rocket. 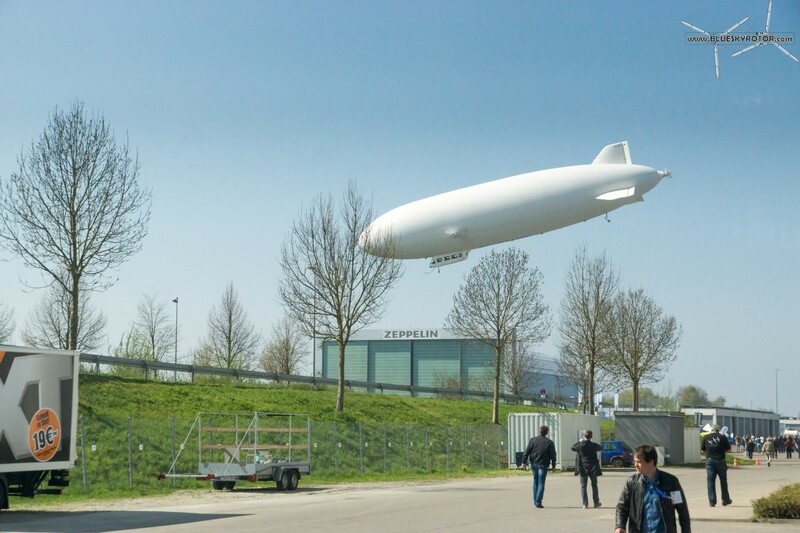 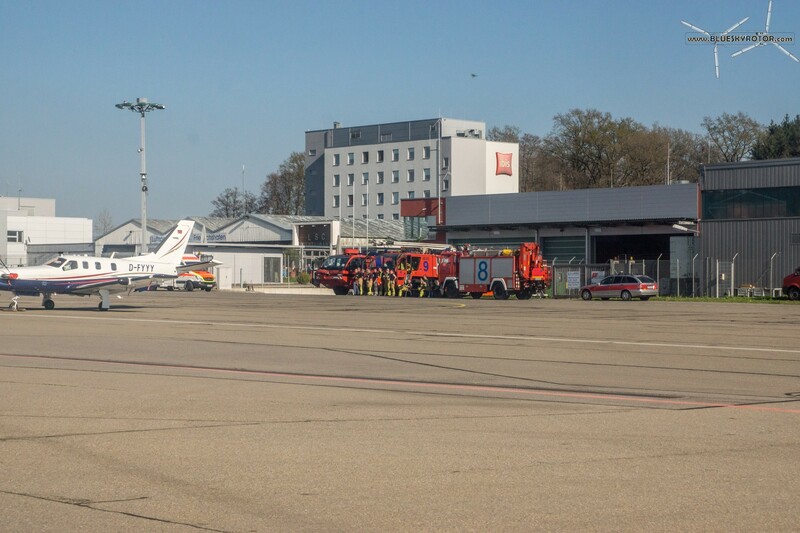 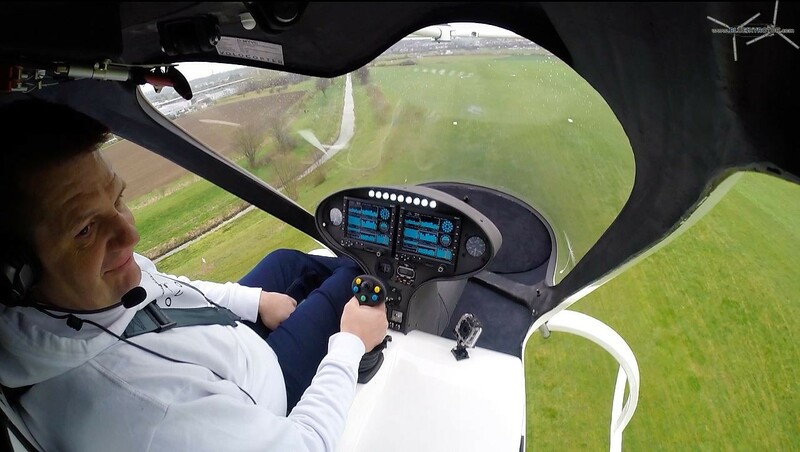 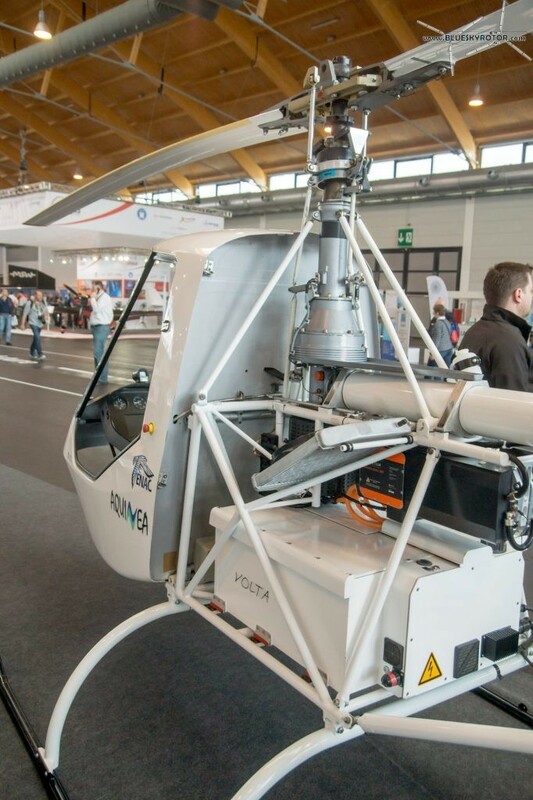 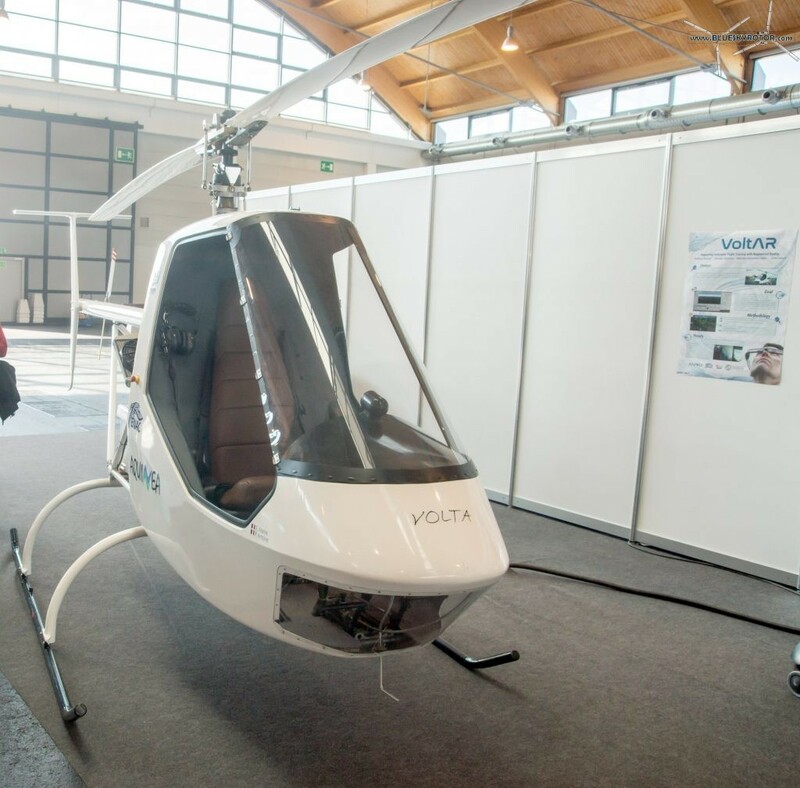 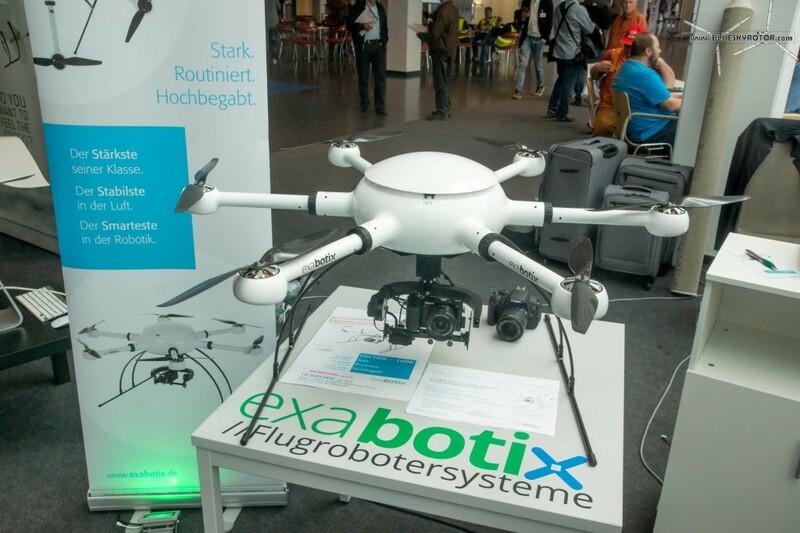 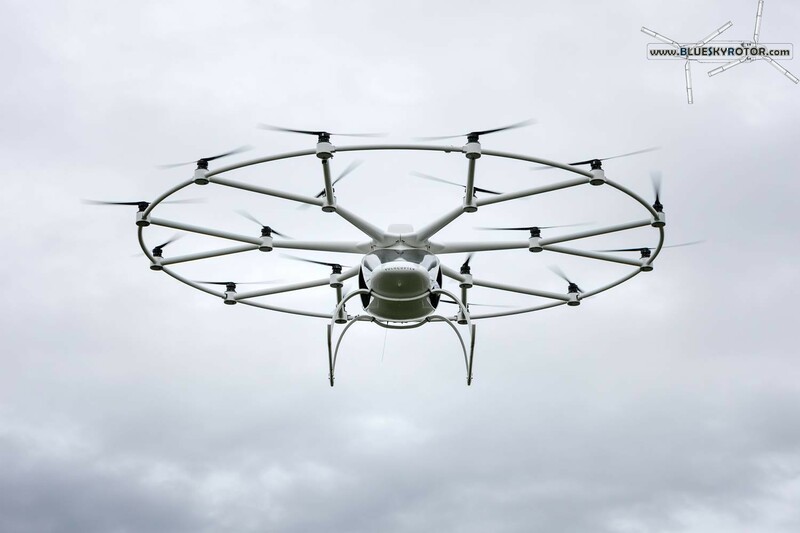 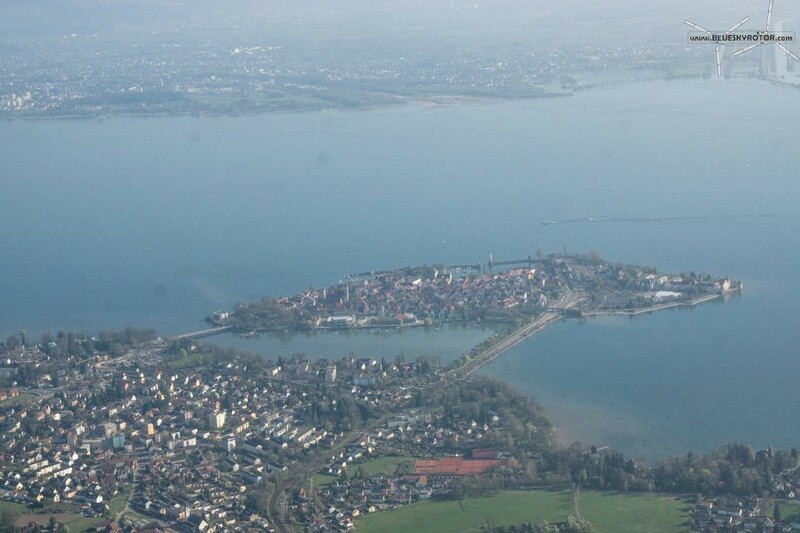 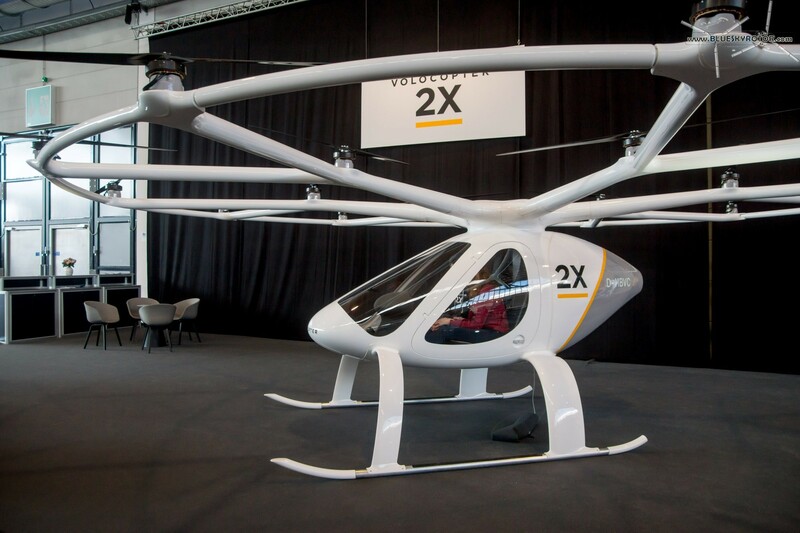 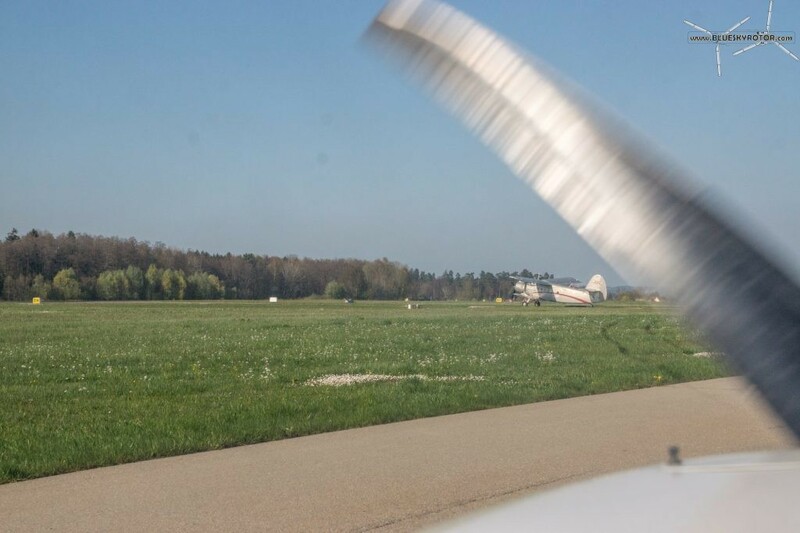 E-Volo performed their first flight in Bruchsal, Germany, 30th March 2016 with a pilot on board of their prototype of the Volocopter VC200 (callsign D-MYVC, also named “White Lady”). 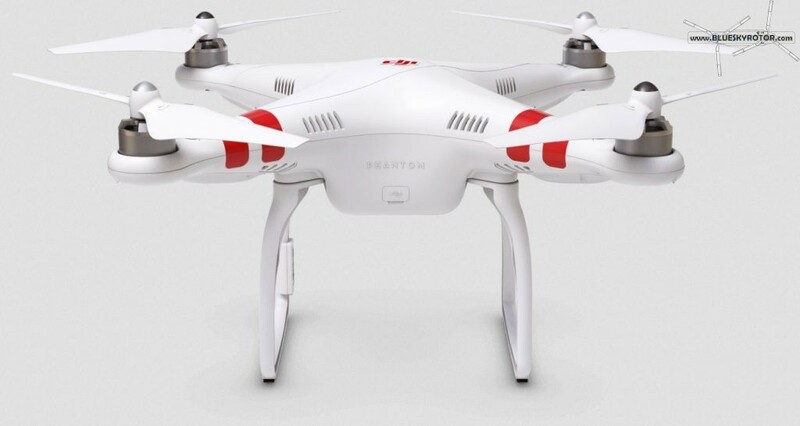 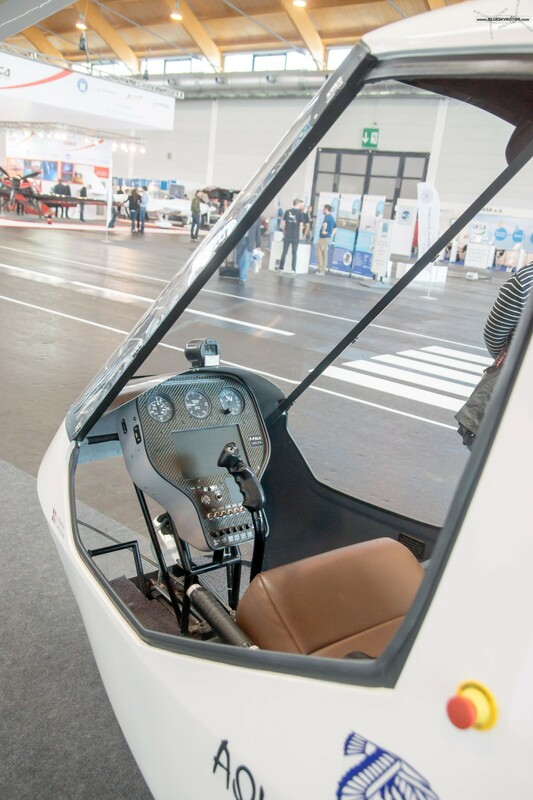 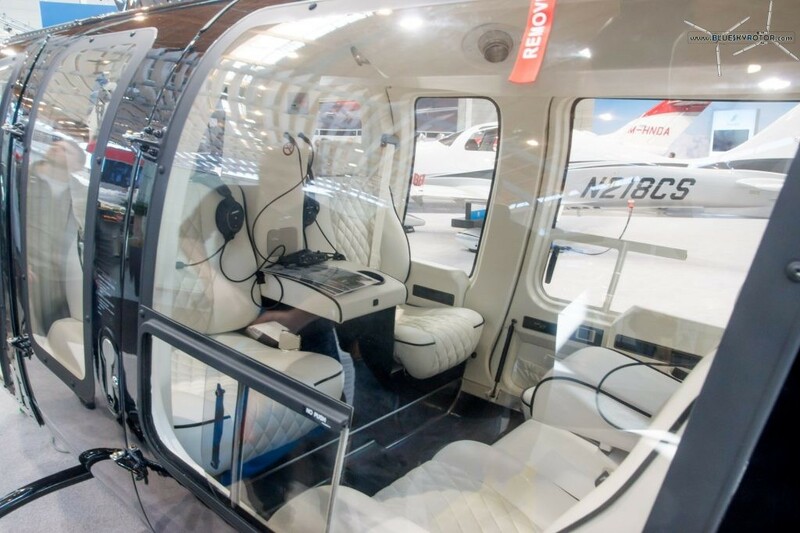 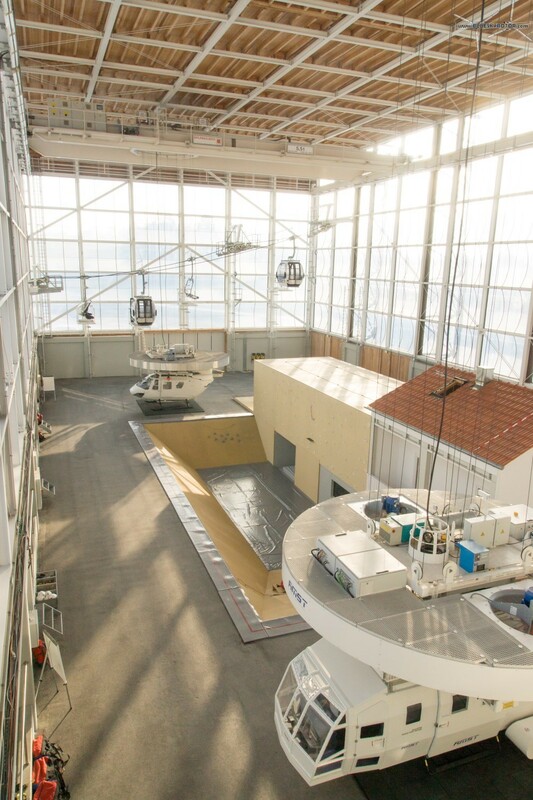 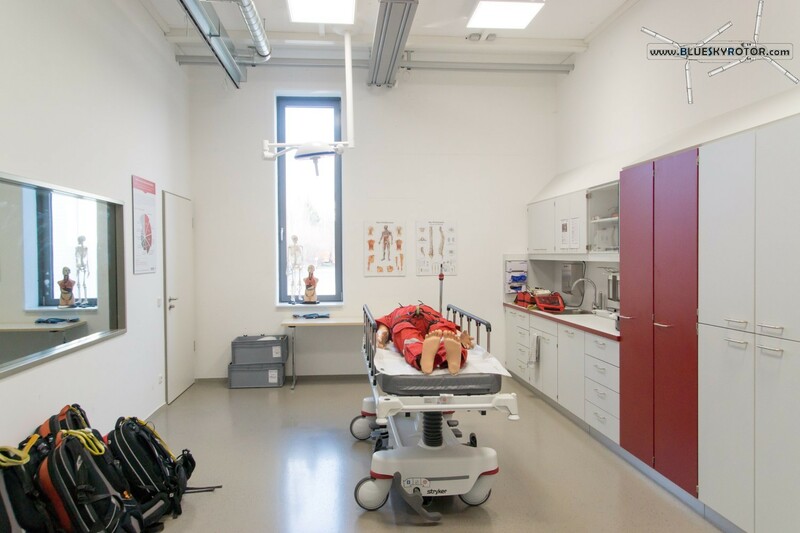 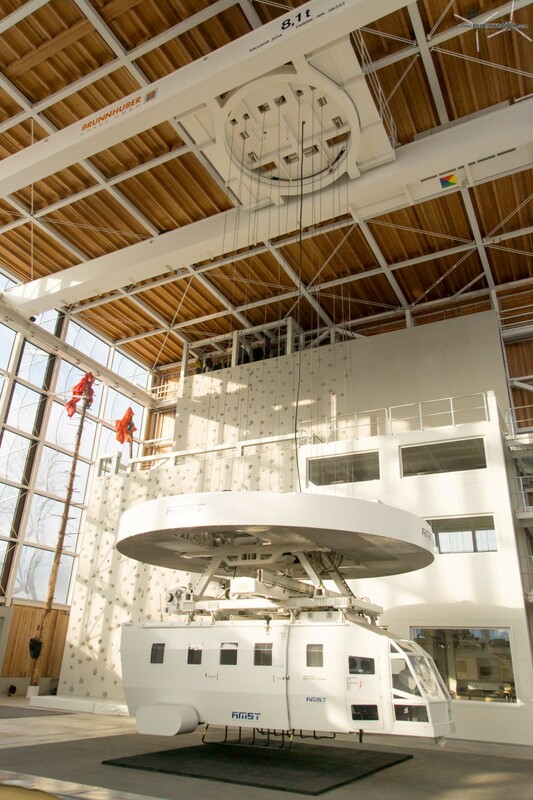 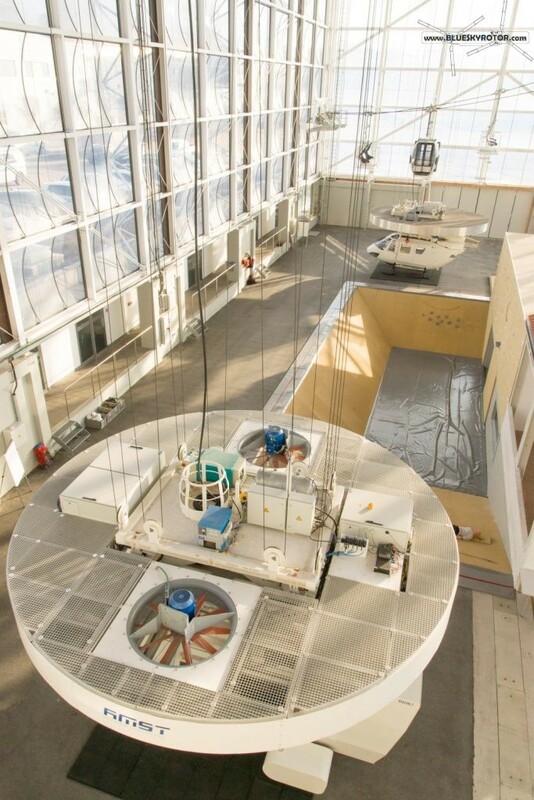 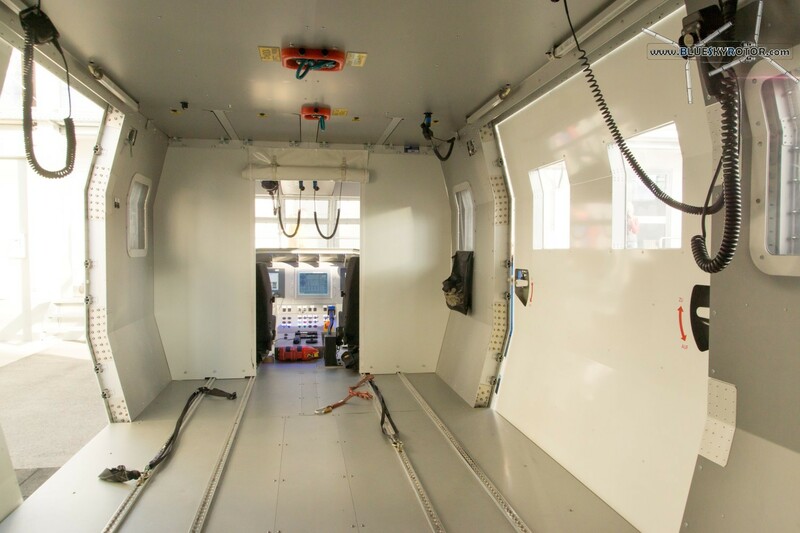 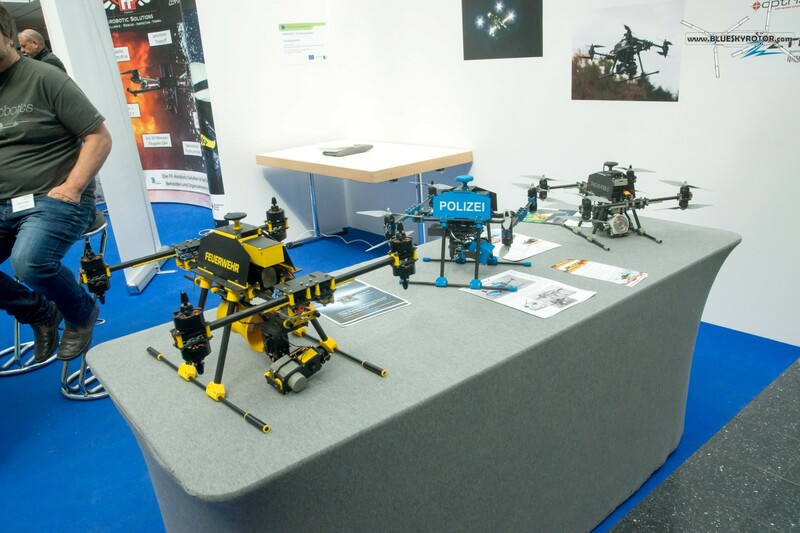 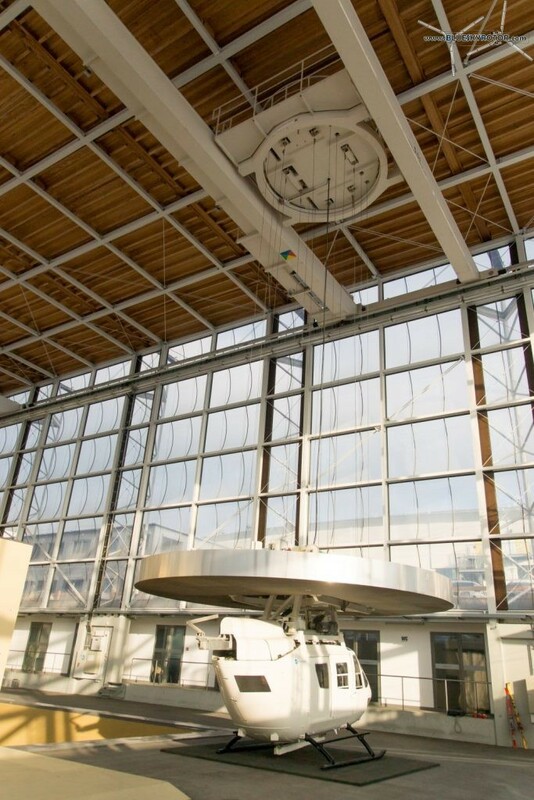 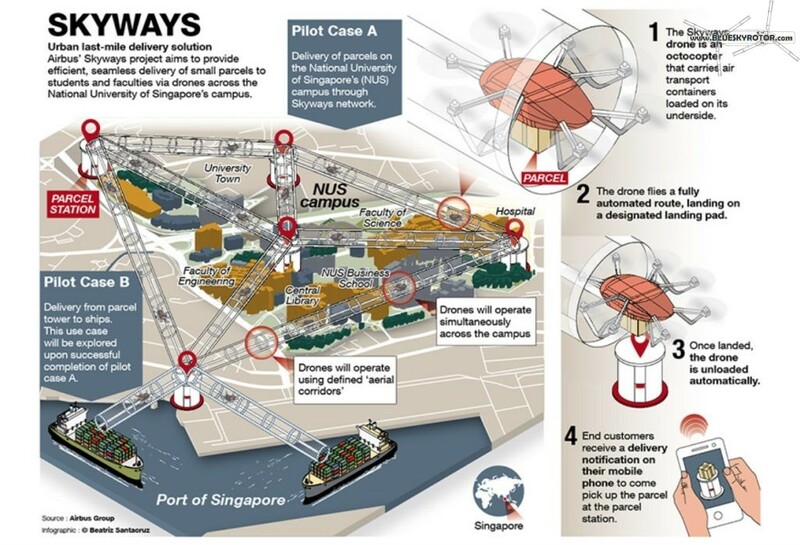 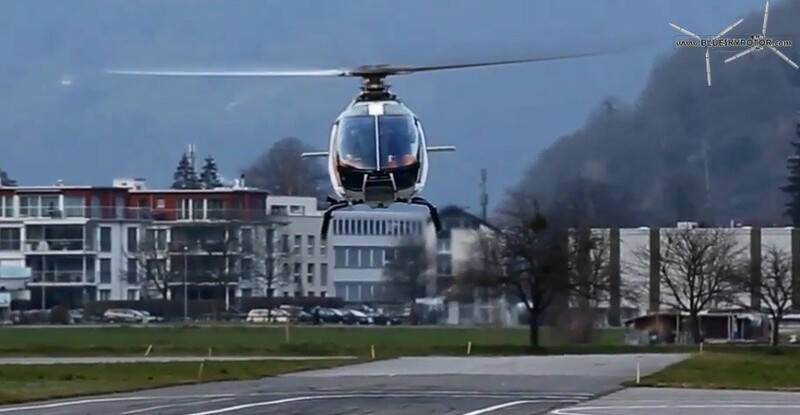 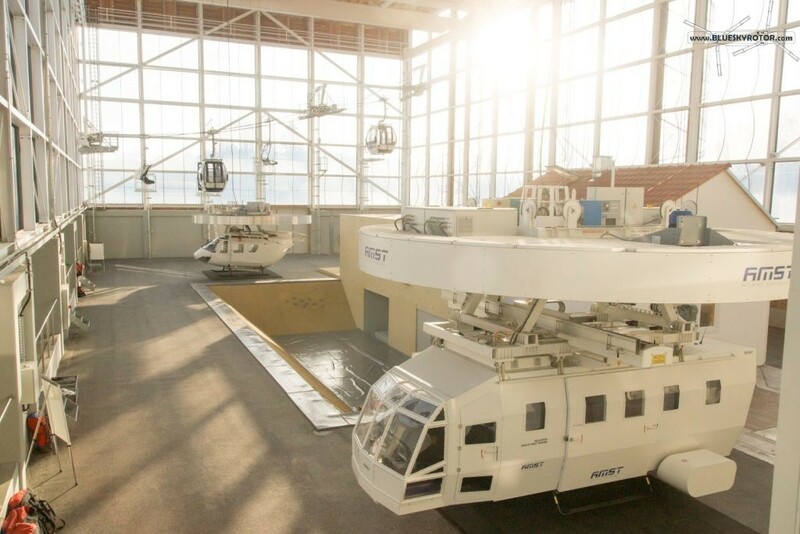 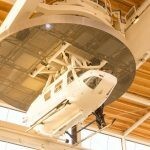 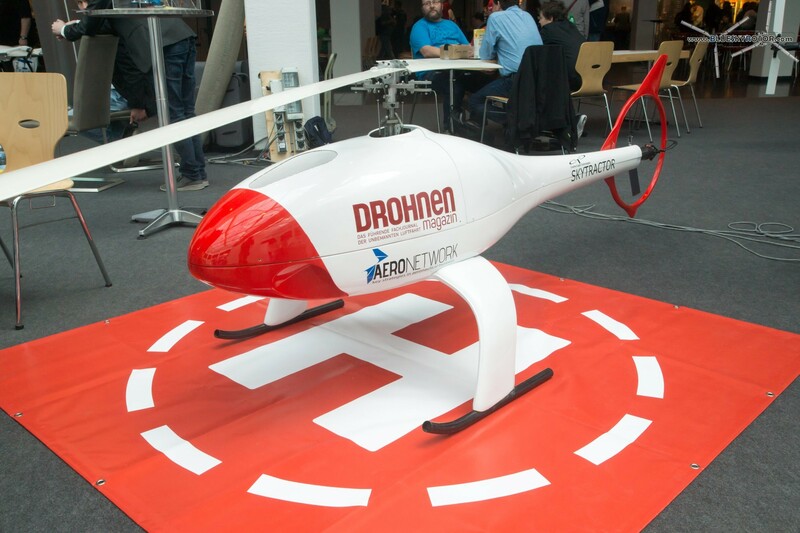 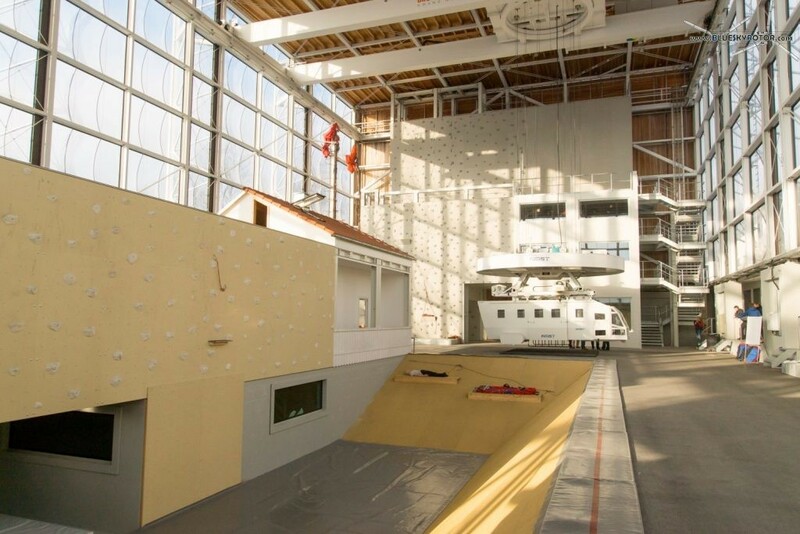 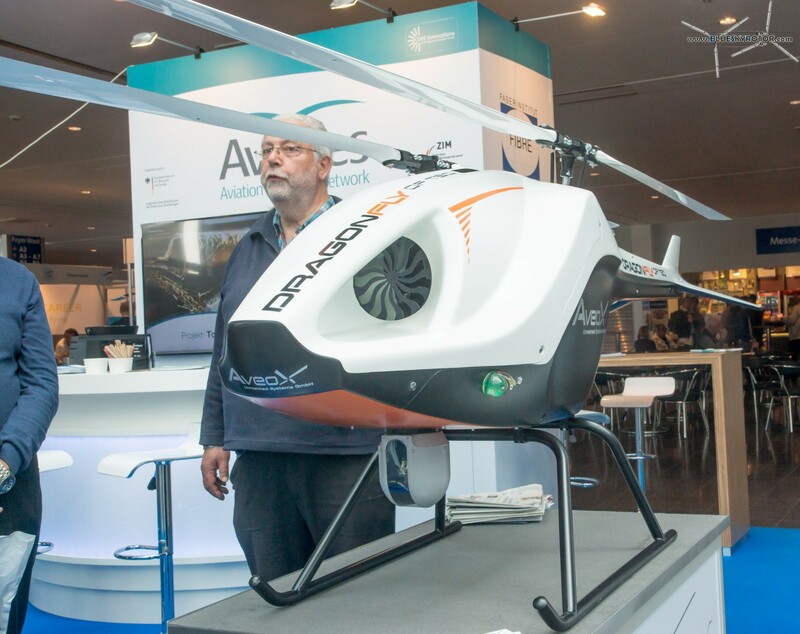 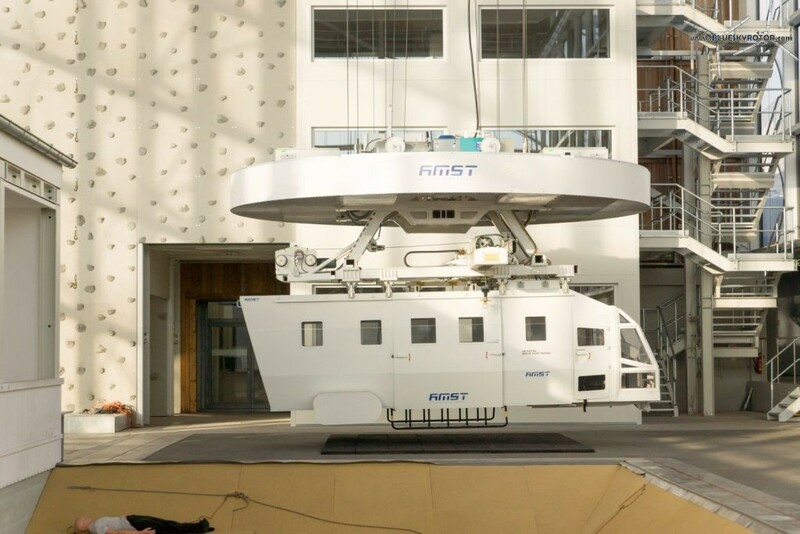 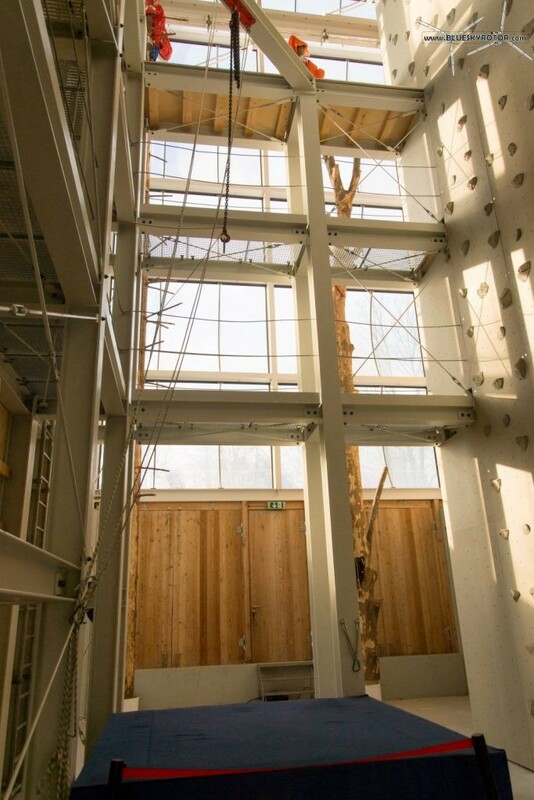 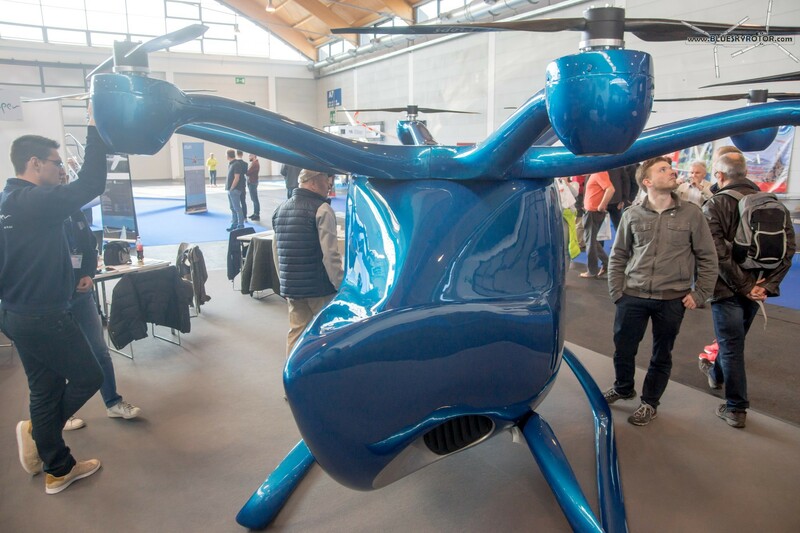 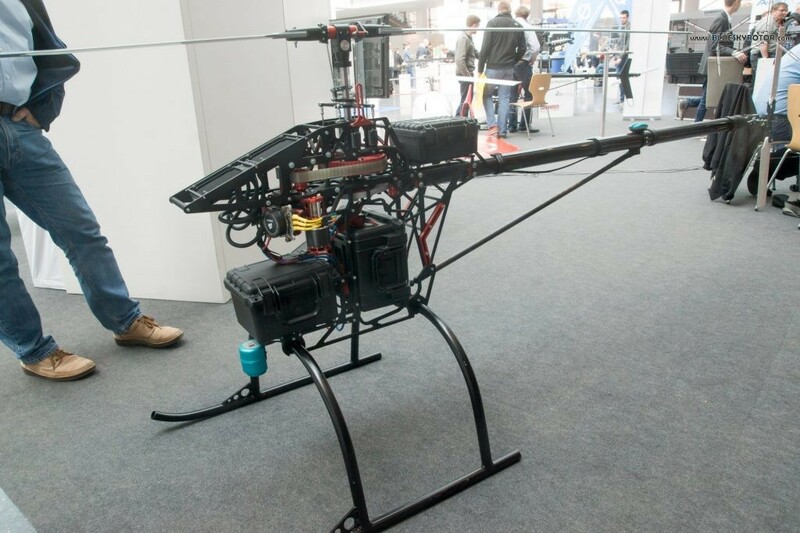 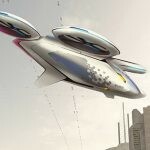 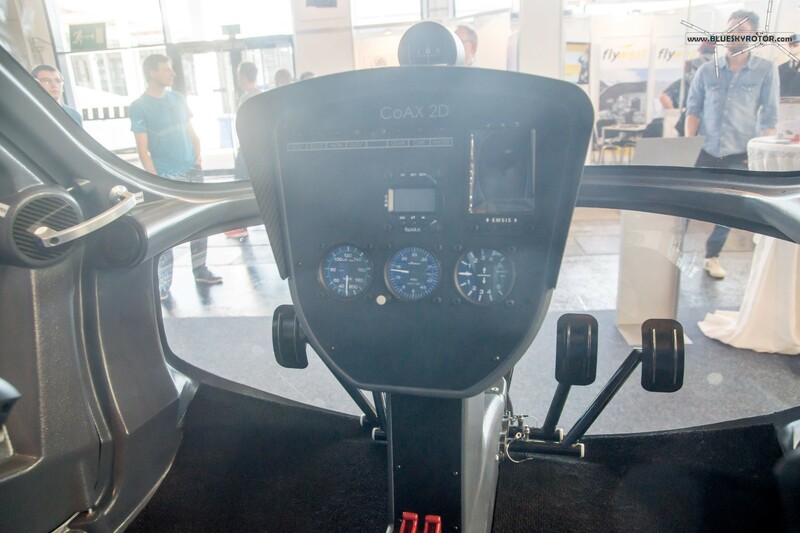 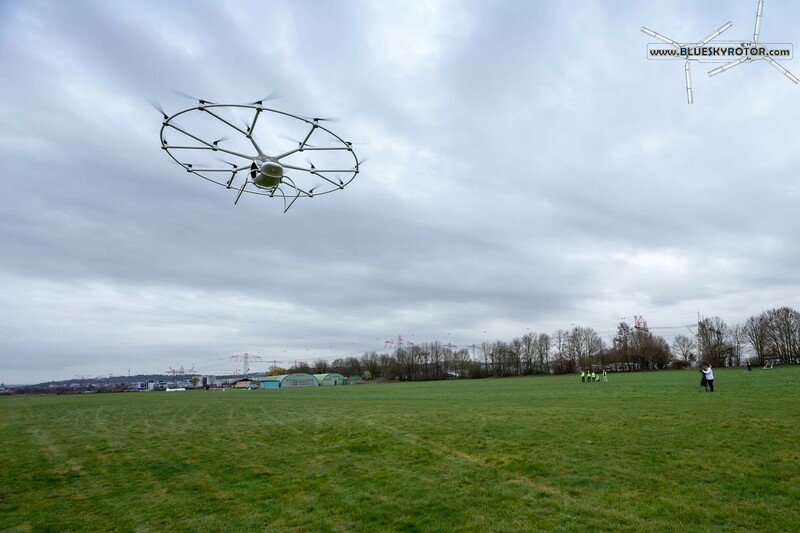 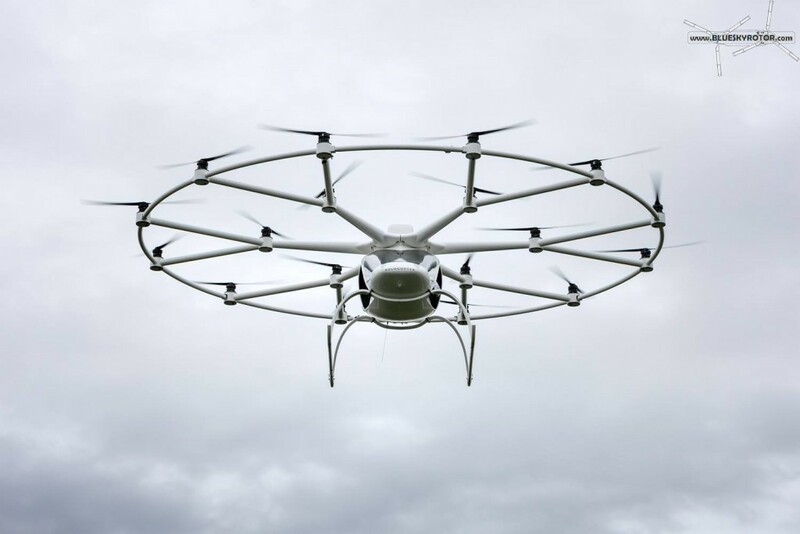 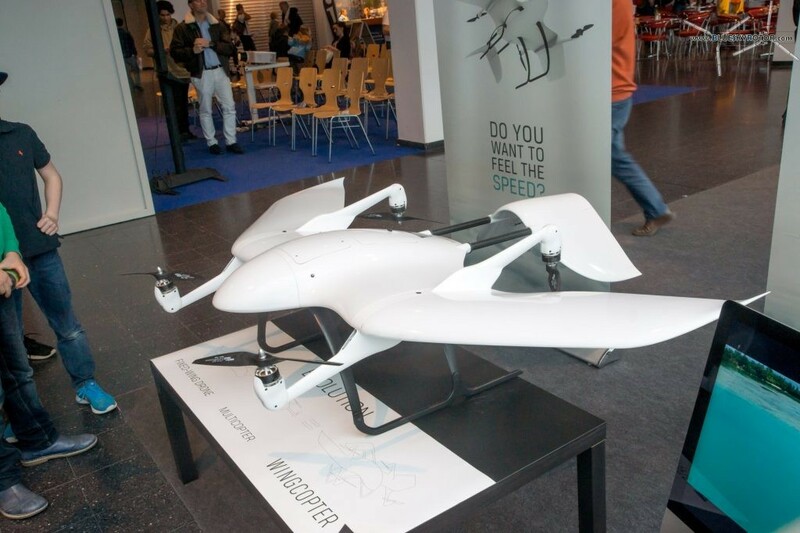 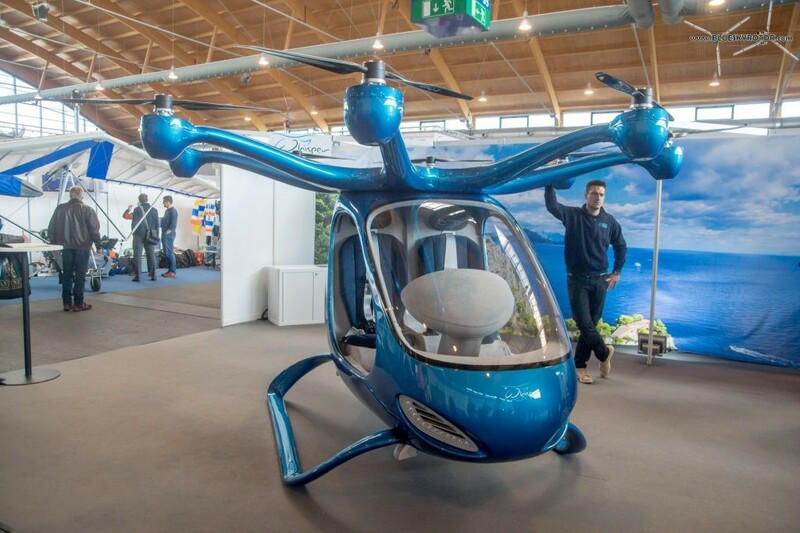 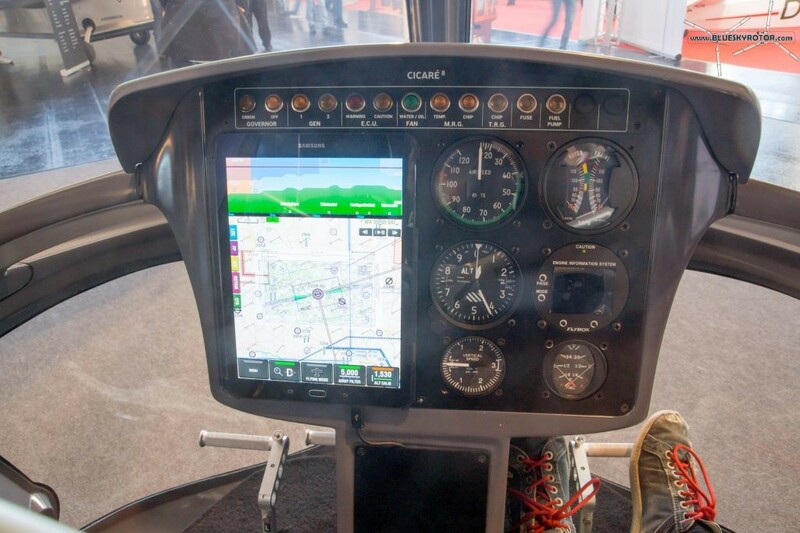 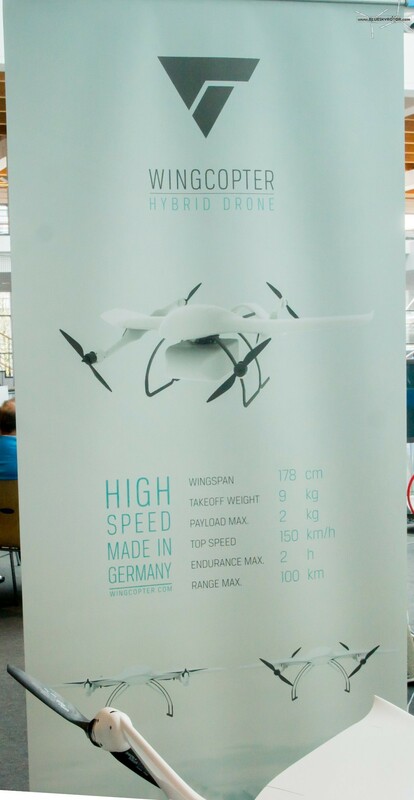 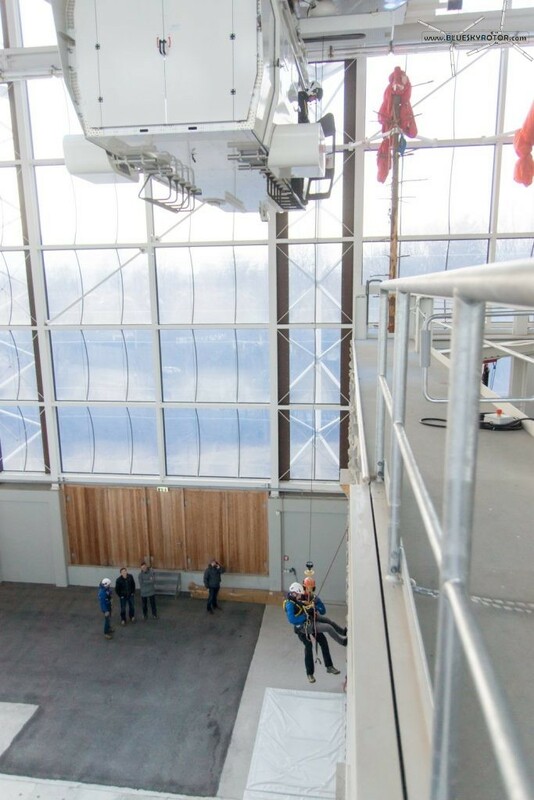 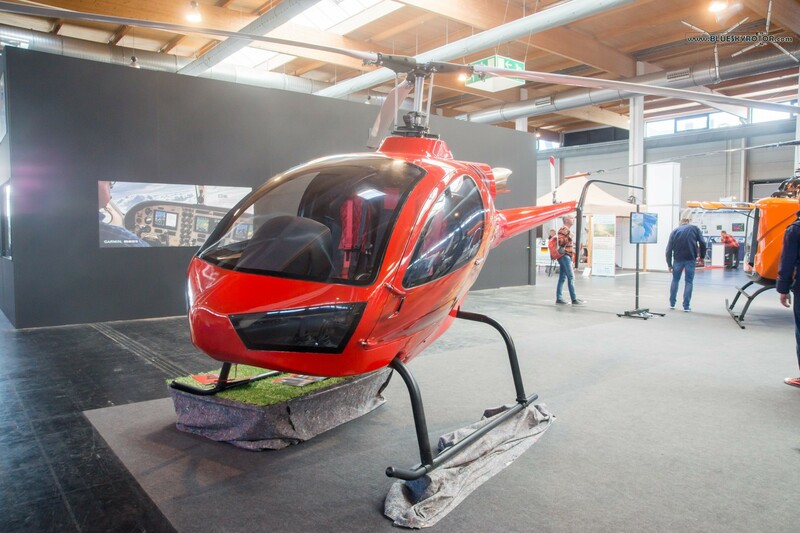 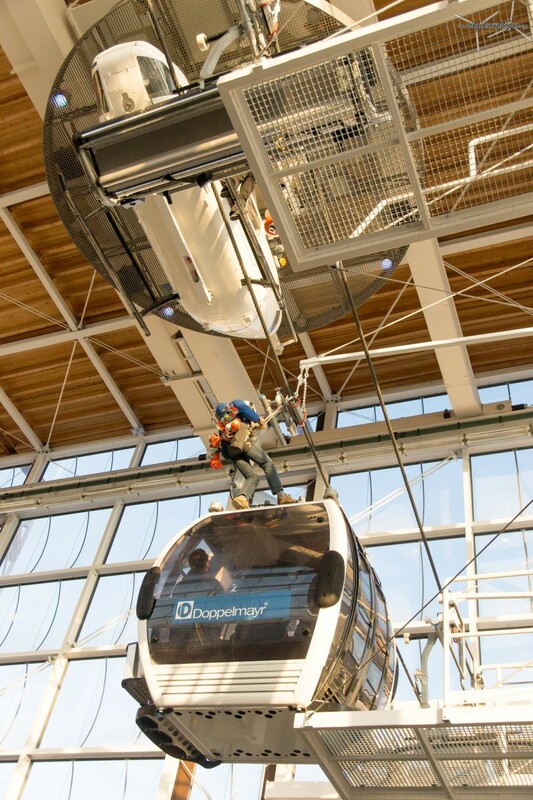 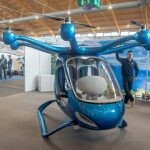 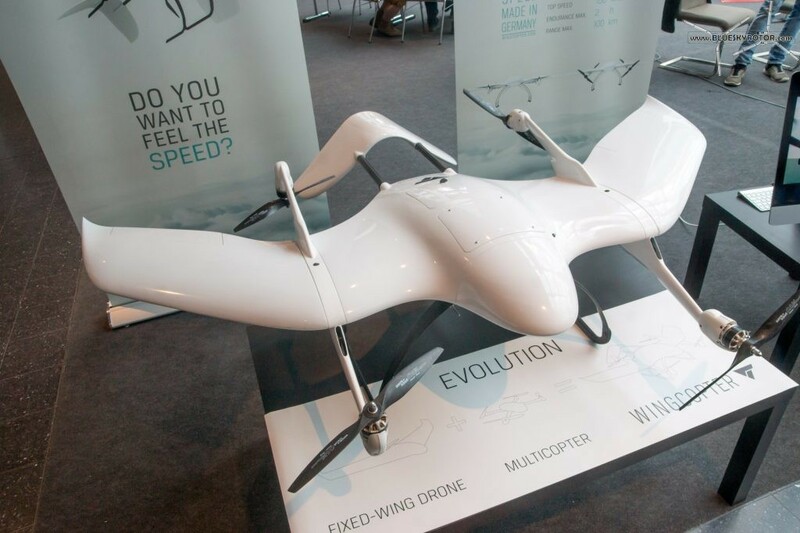 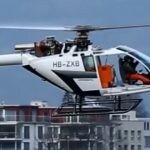 The multirotor helicopter maintained a height of 20 to 25 meters above ground. 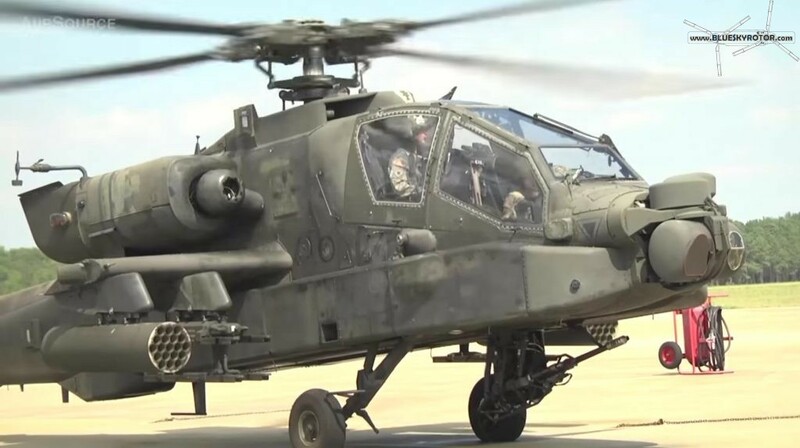 EC635 for the Iraqi Army is equipped with the Ingwe missile from the South African company Denel. 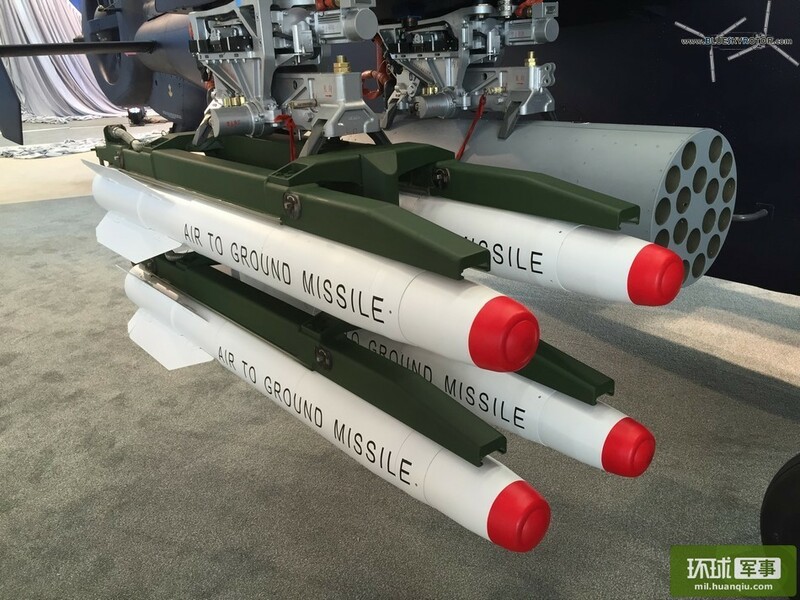 Ingwe is an anti-tank air-to-ground missile. 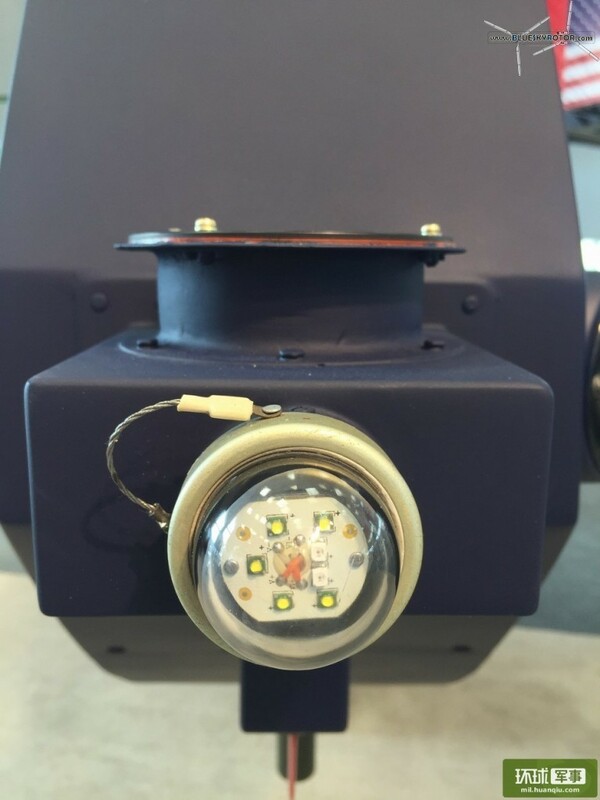 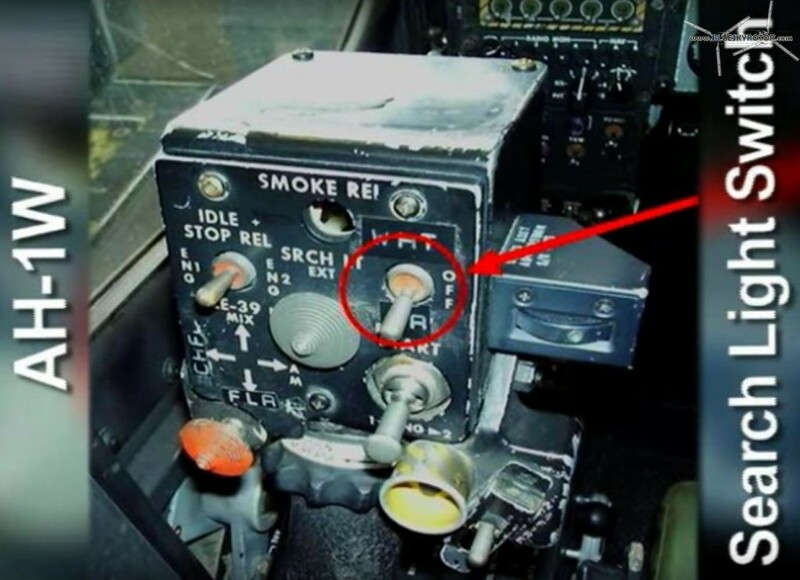 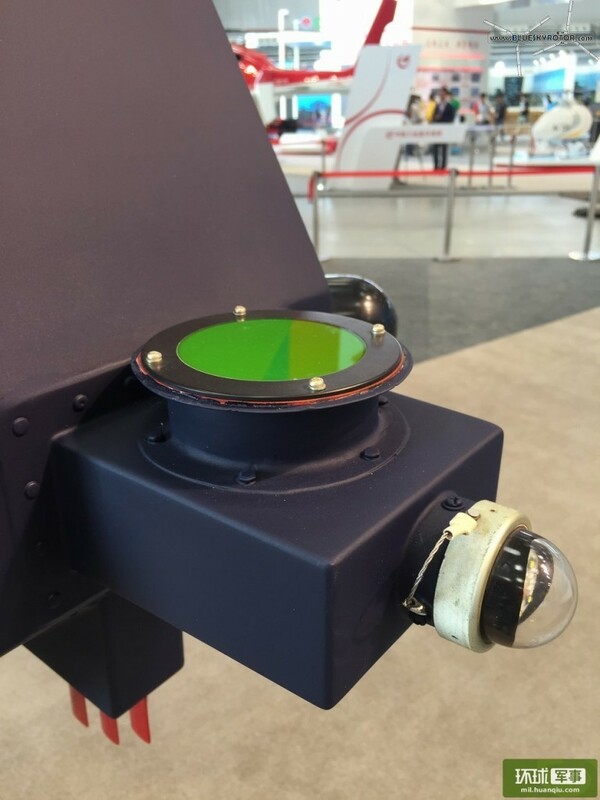 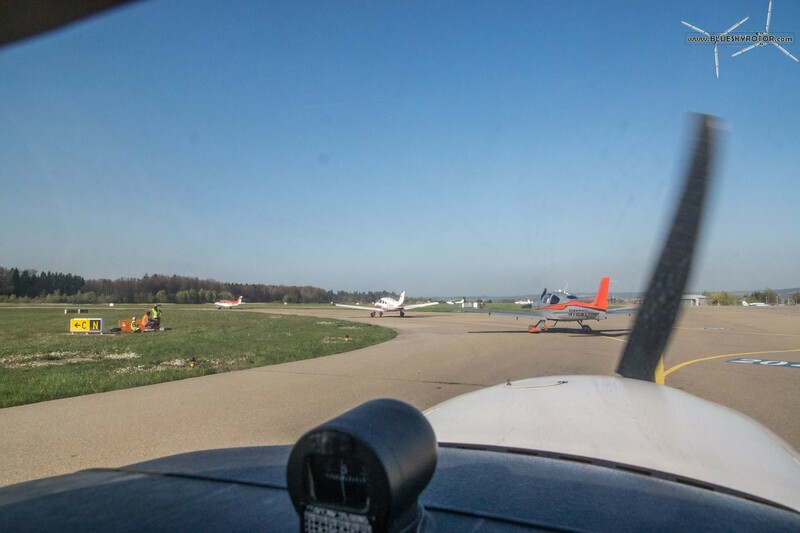 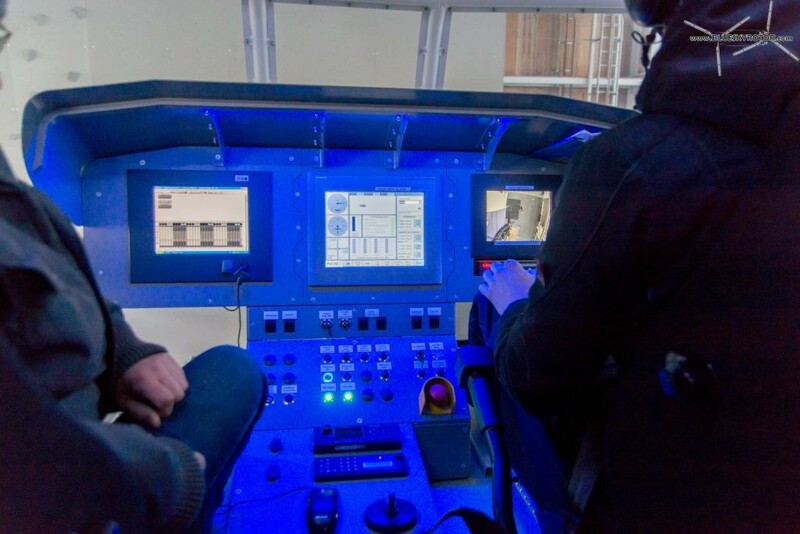 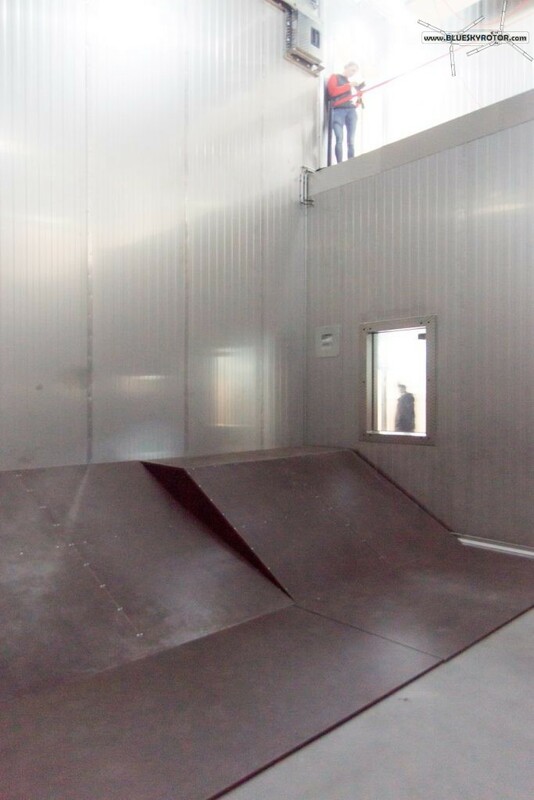 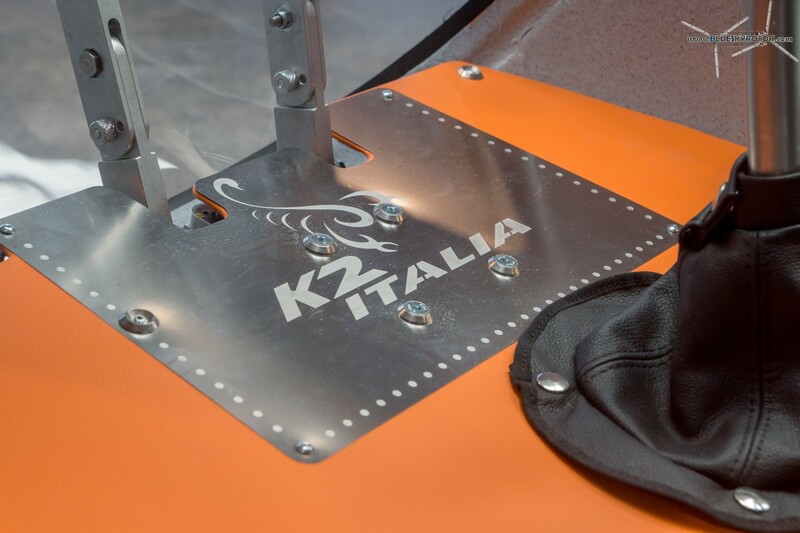 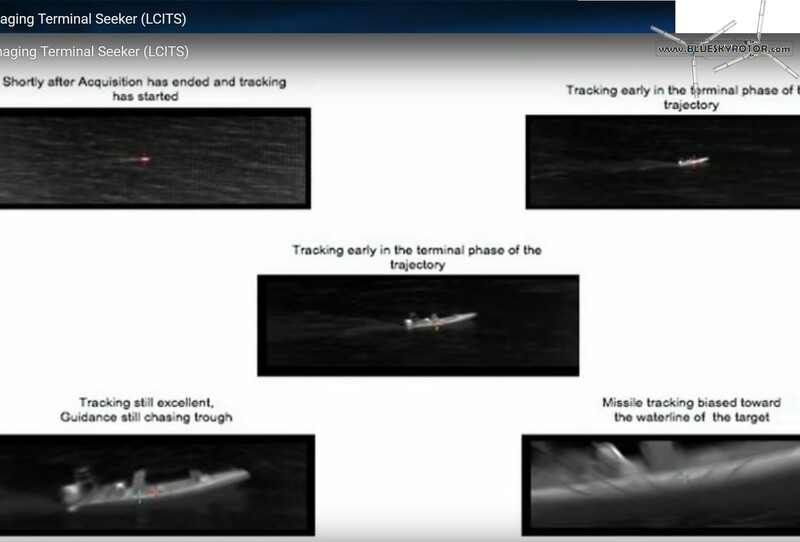 Its guidance system works following the laser beam rider principle. 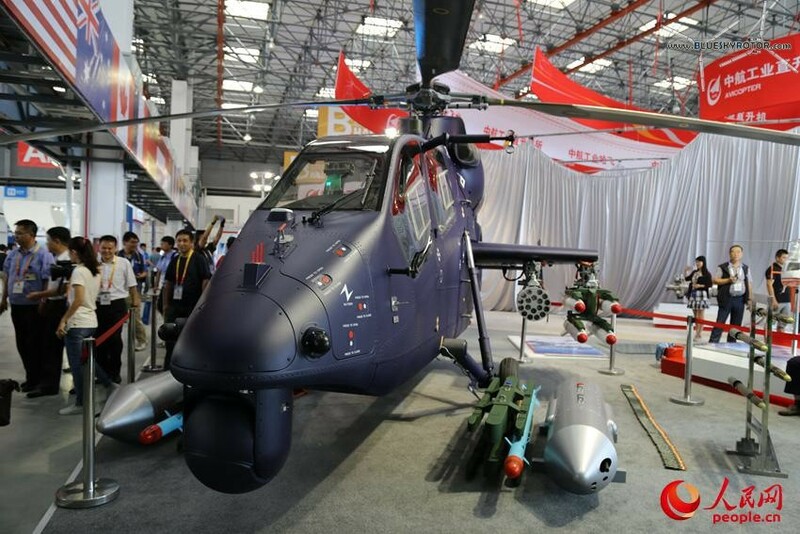 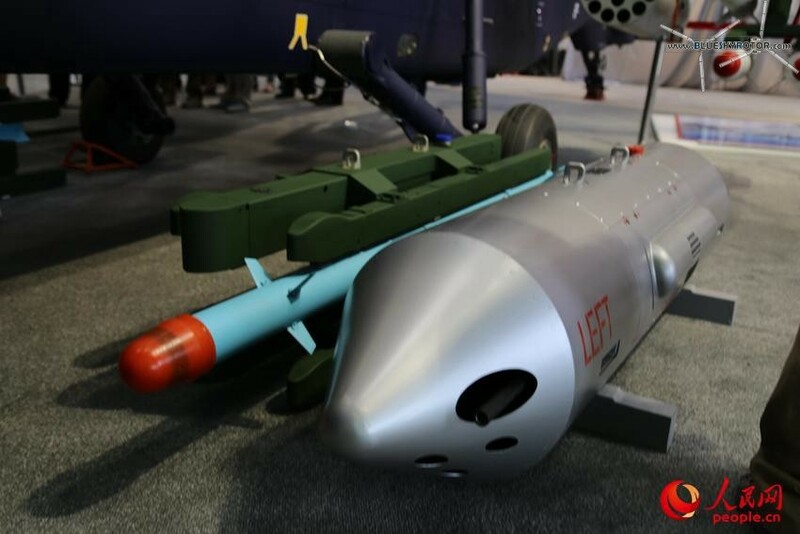 The aircraft is displayed with a wide range of armament: KD-9 air-to-ground missiles, 57 mm rockets, TY-90 air-to-air missiles, and a 23 mm machine gun pod. 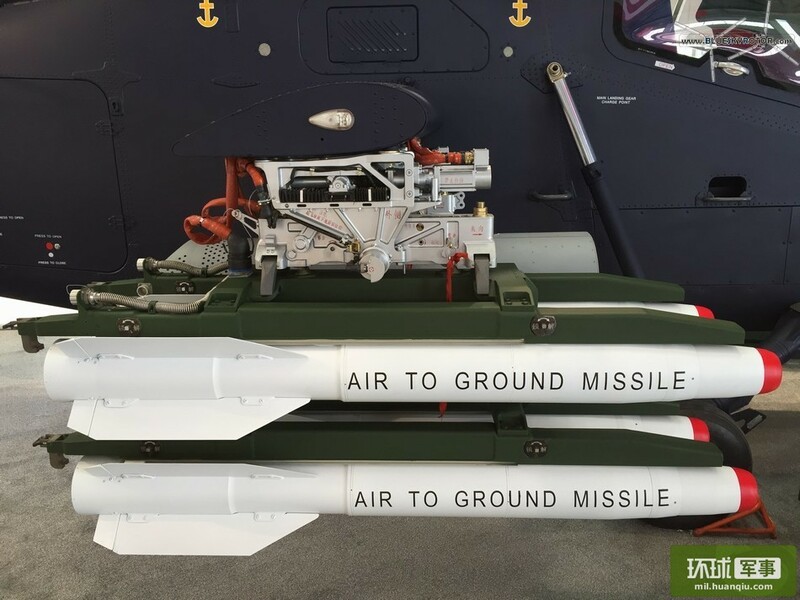 90 mm rockets are displayed on the side. 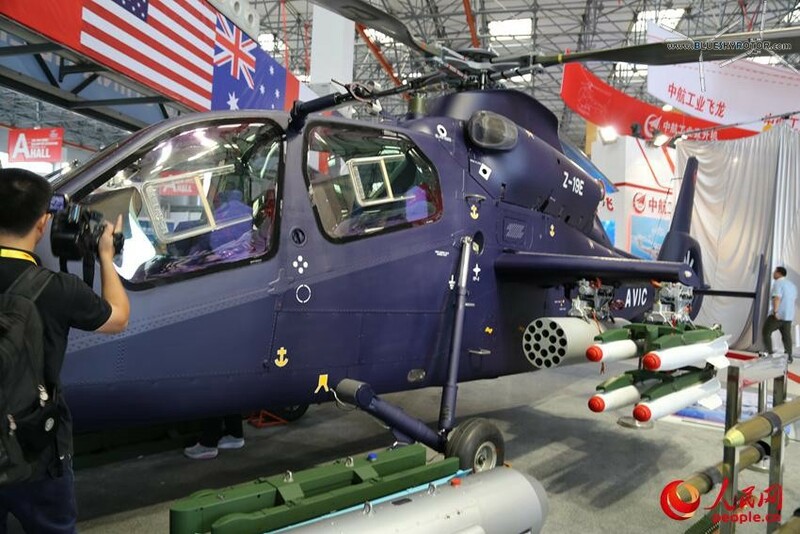 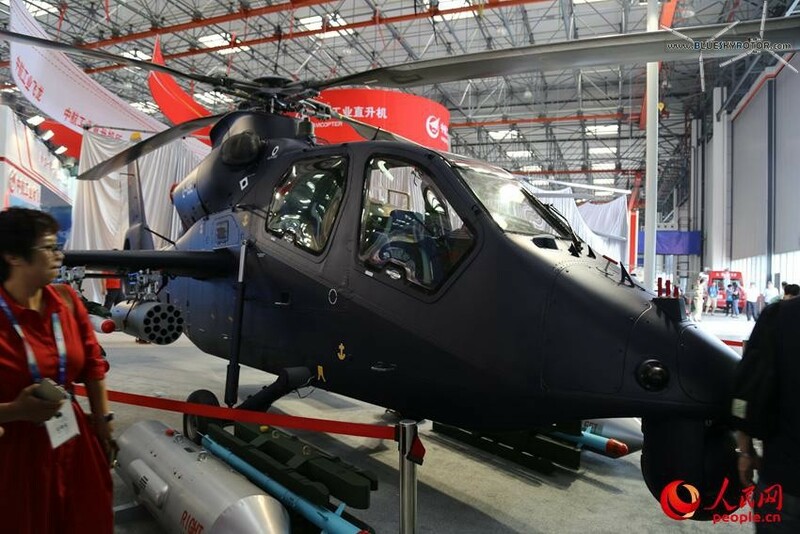 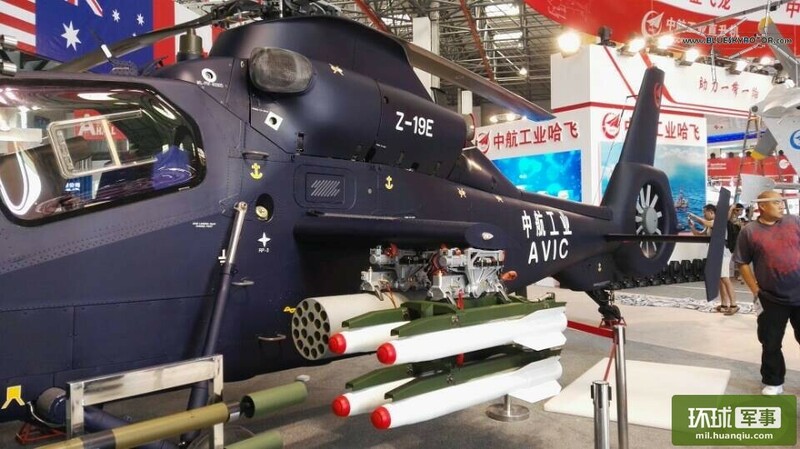 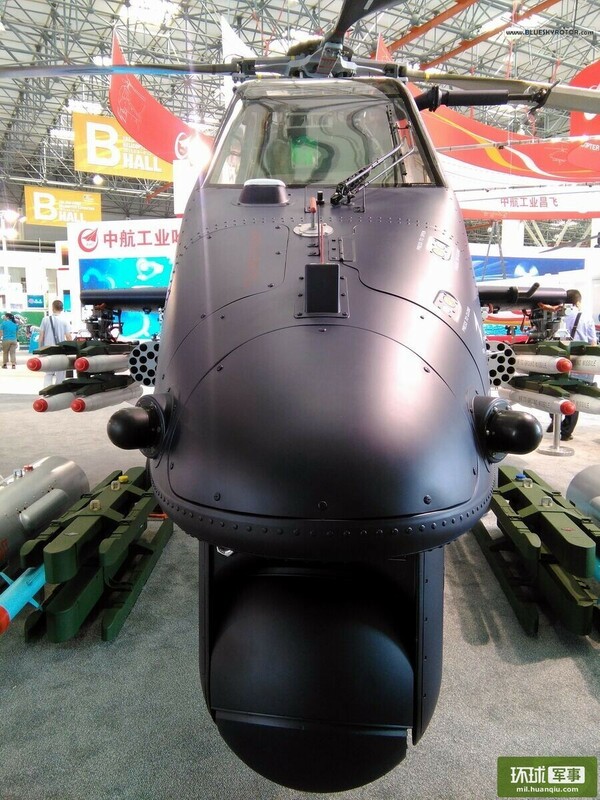 However, considering the heavy rocket launcher, it may not be possible for the Z-19E to fly with both the 90 mm rockets and the anti-tank missile launcher. 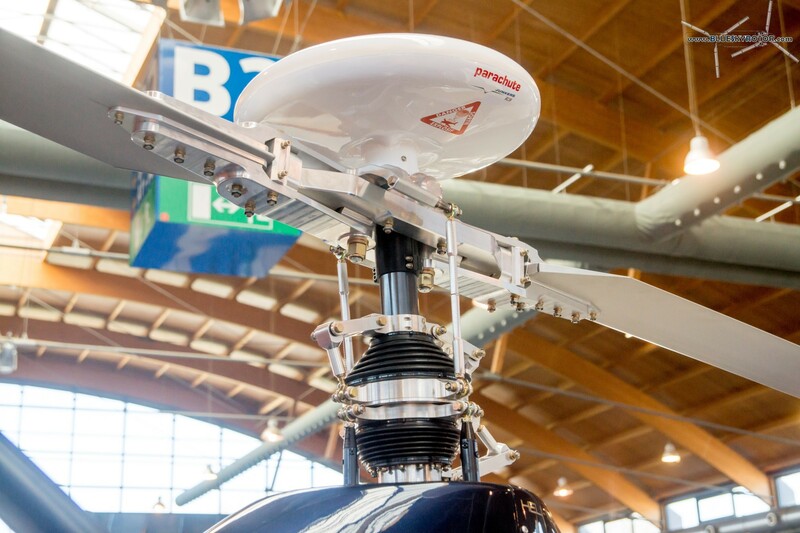 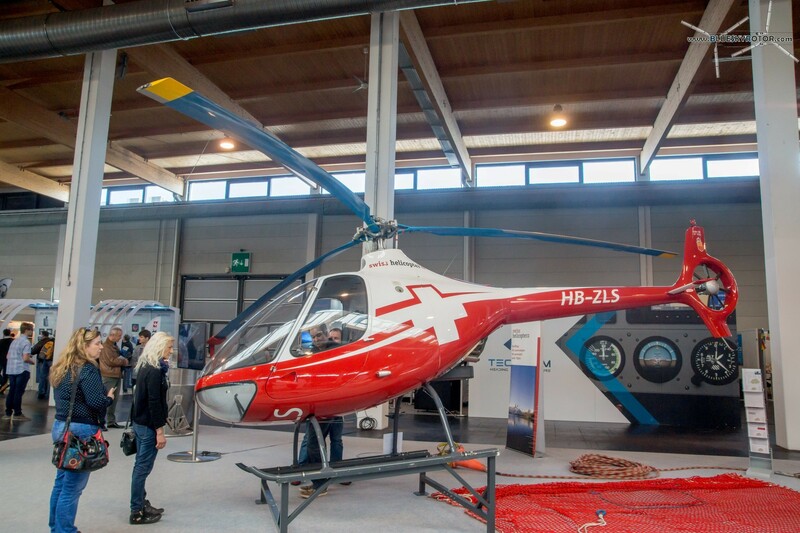 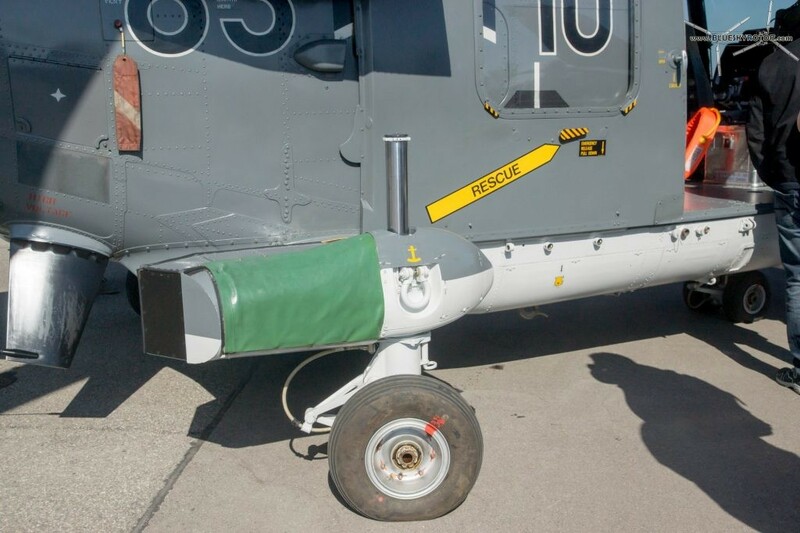 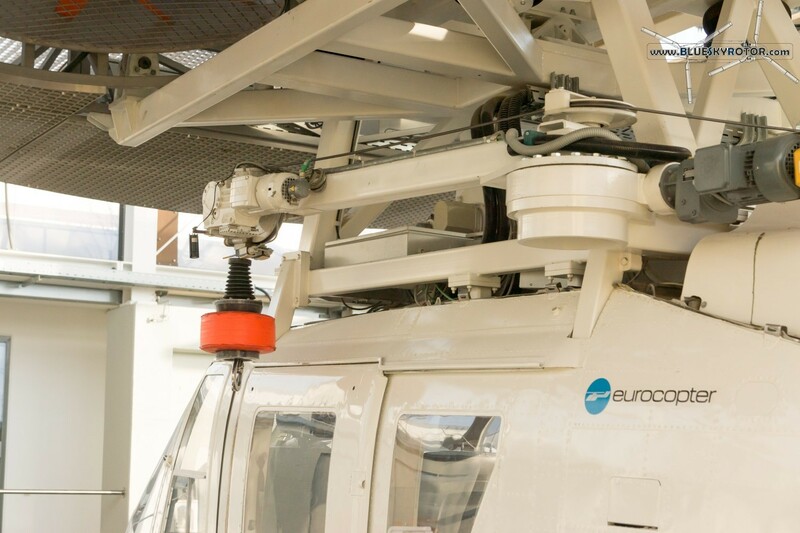 The rotor head is highly inspired from the Eurocopter Star Flex design, as seen for example on the Ecureuil and Dauphin. 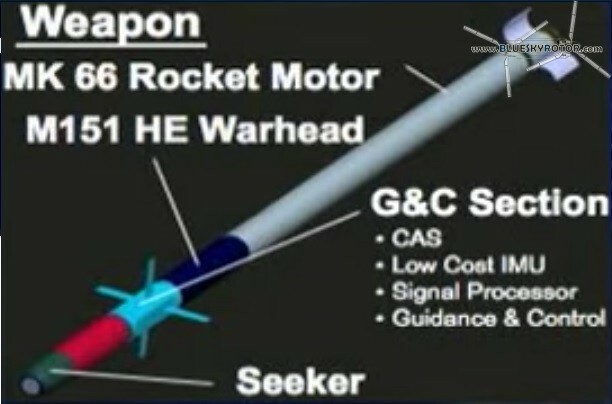 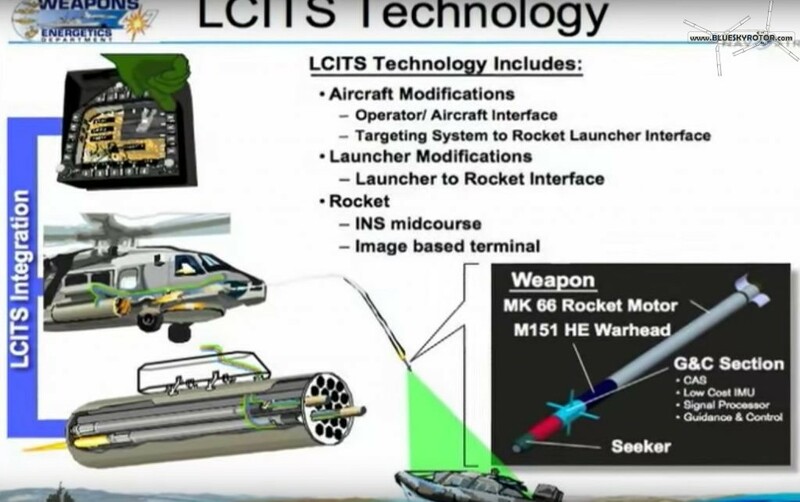 The rocket launcher is equipped with a protection to deviate the blast from the rocket motors. 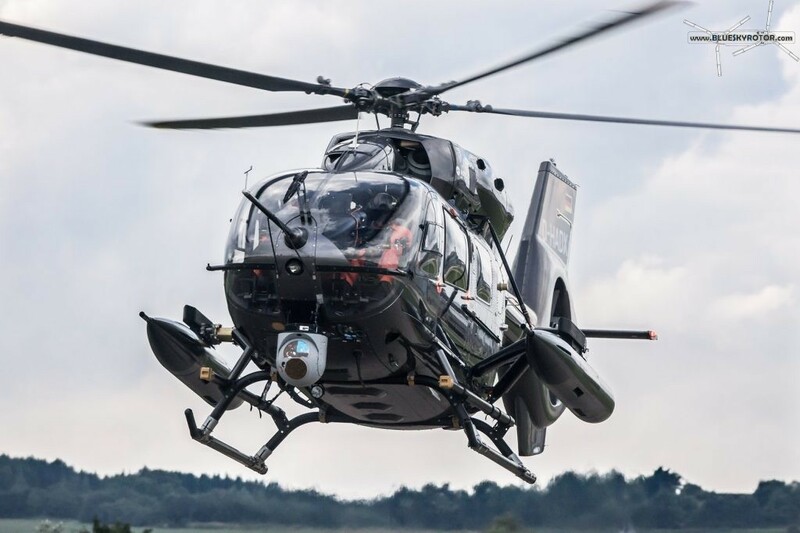 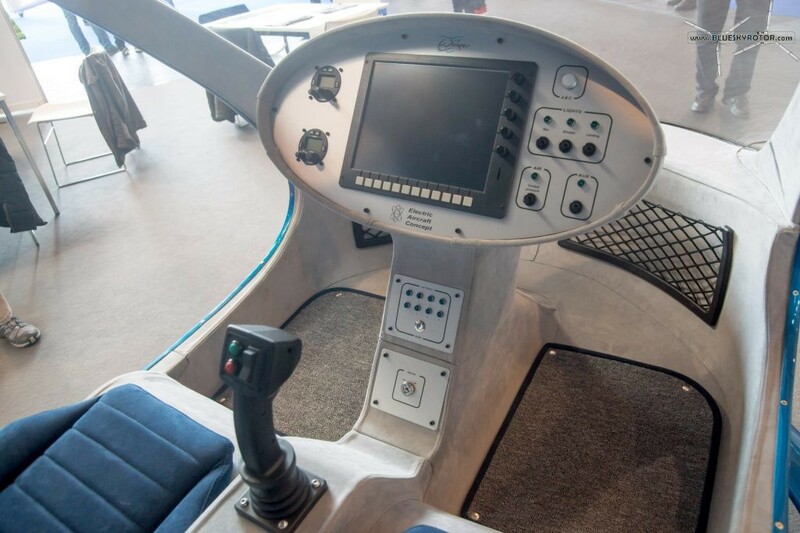 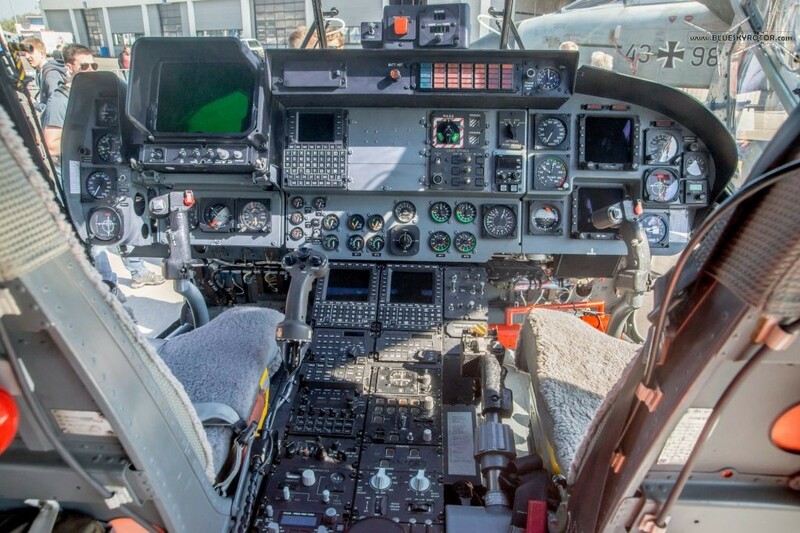 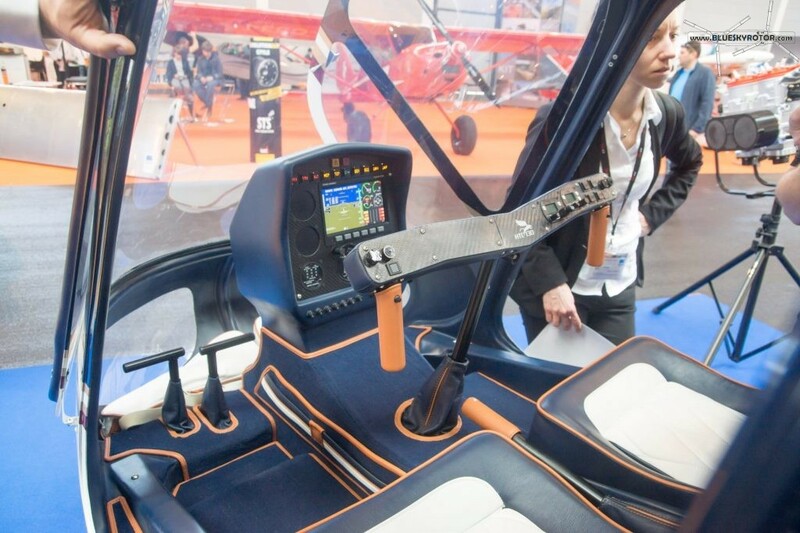 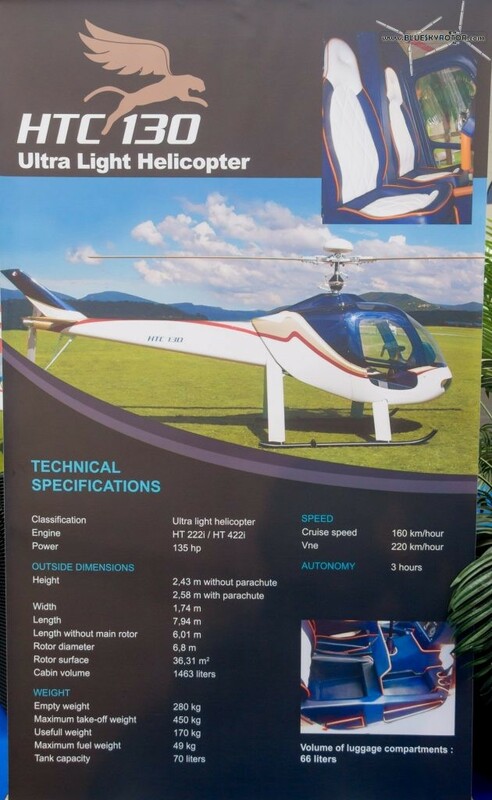 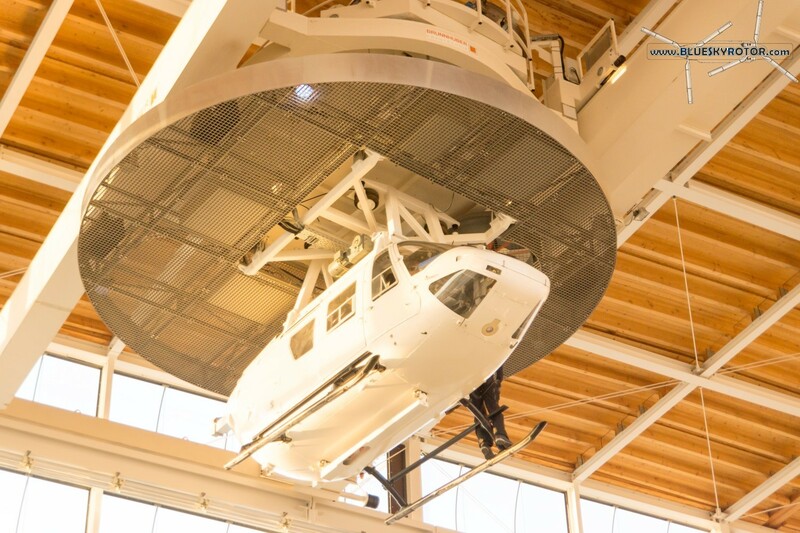 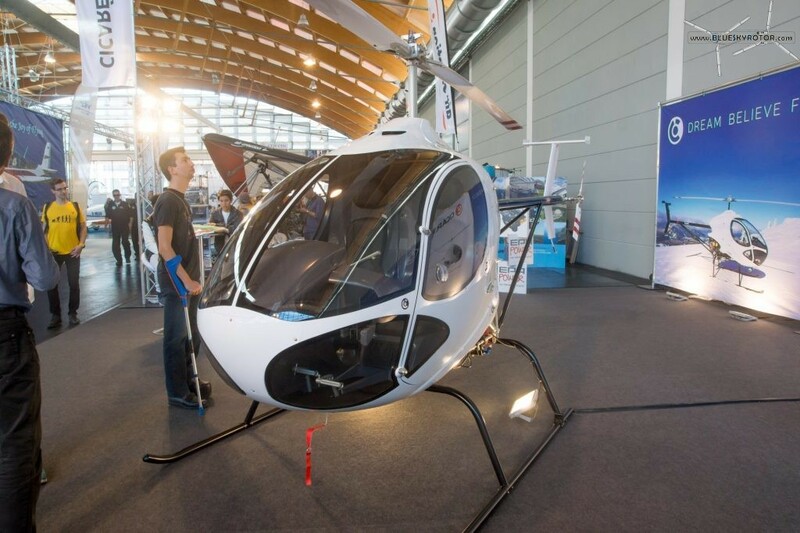 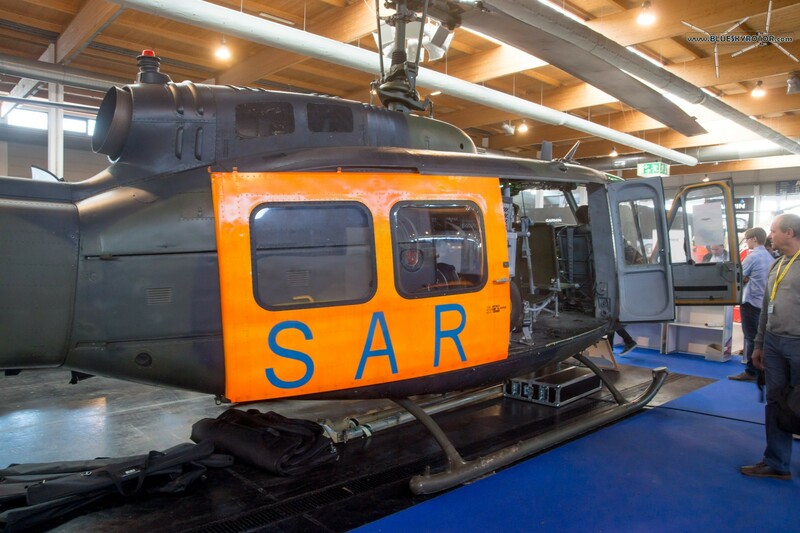 The picture below displays the fenestron as inherited from the Dauphin of the former french company Aérospatiale, now Airbus Helicopters. 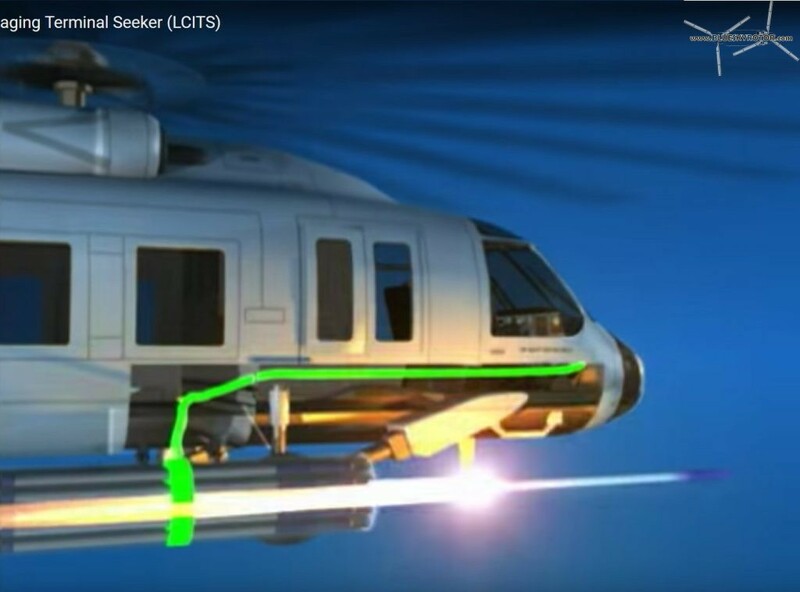 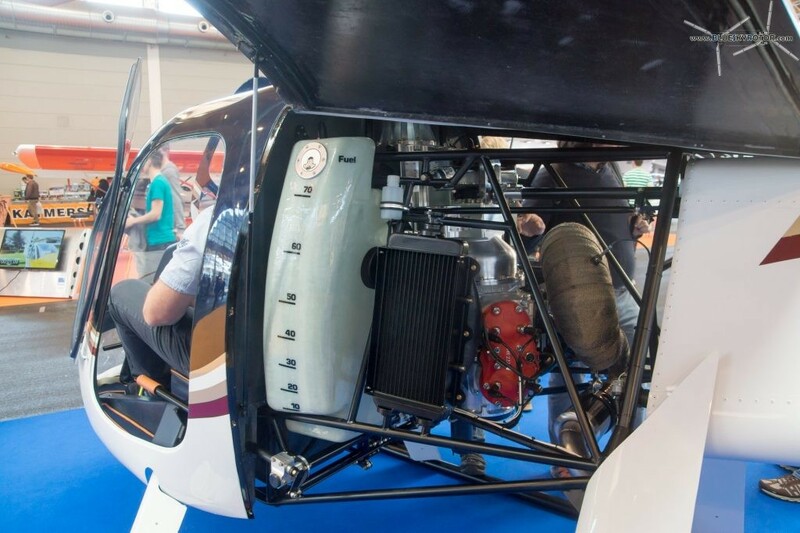 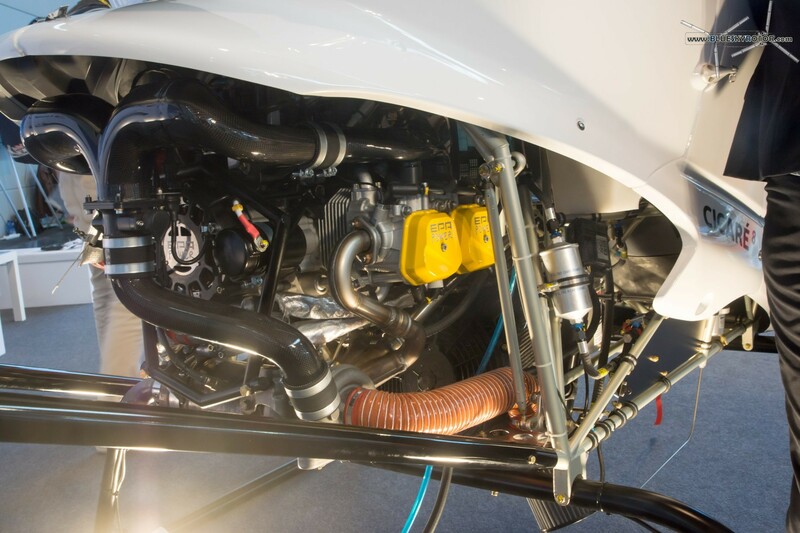 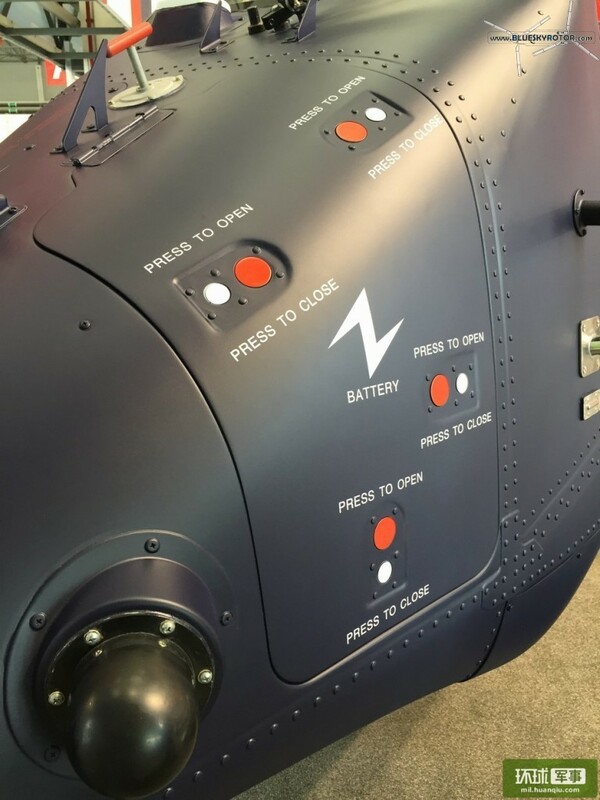 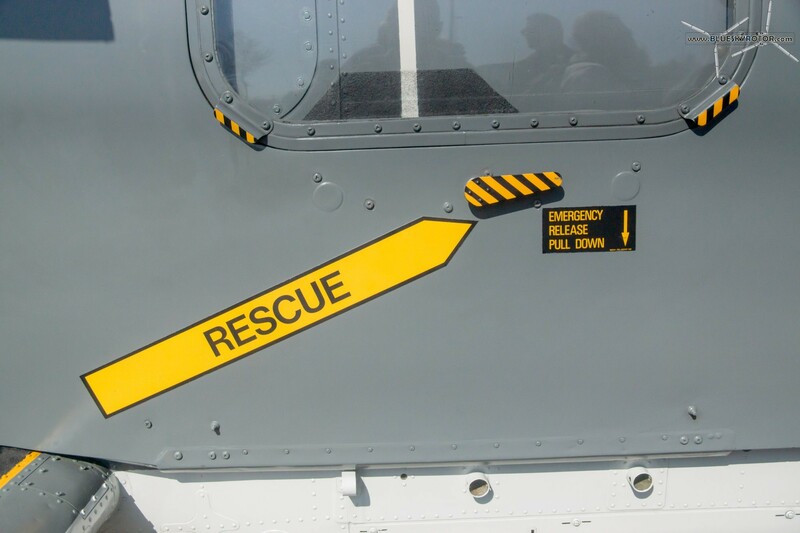 This design doesn’t feature the stator seen on the EC135. 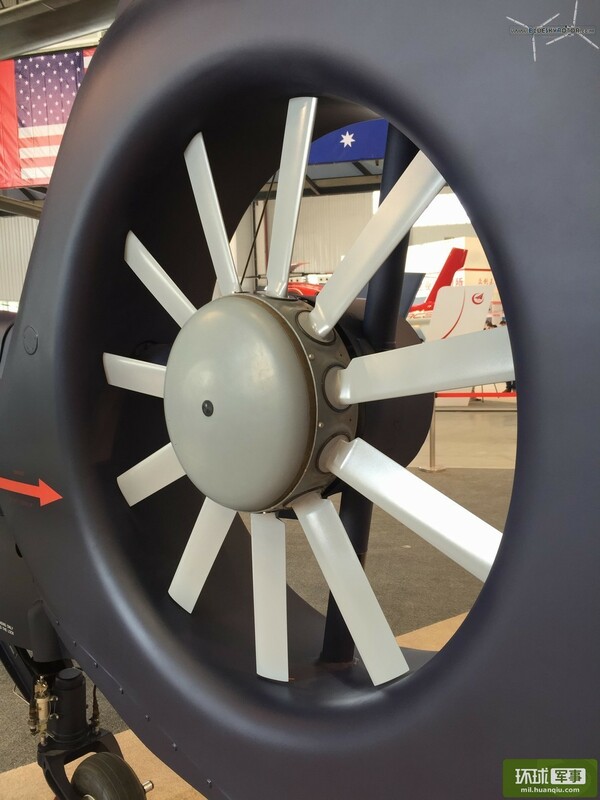 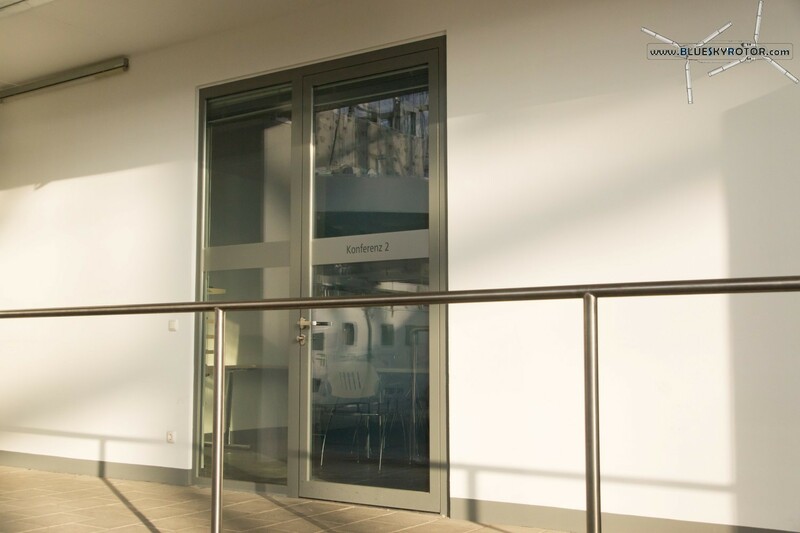 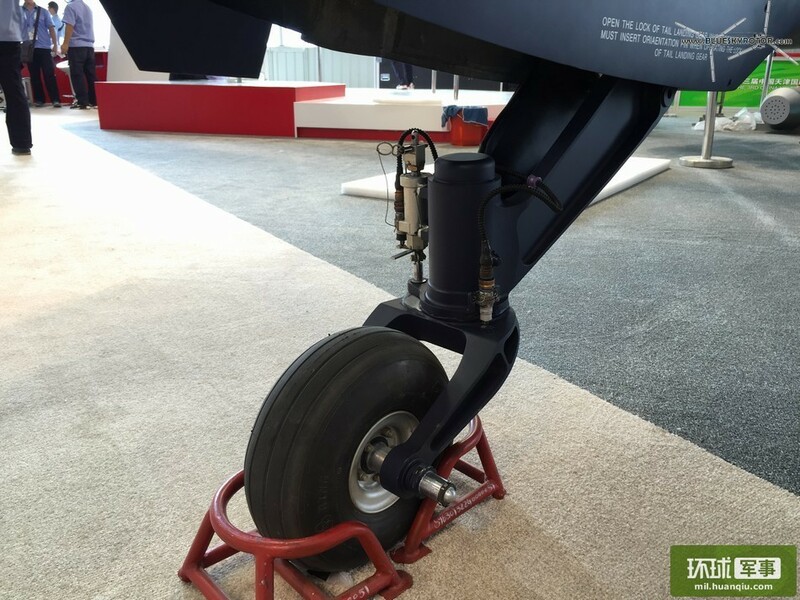 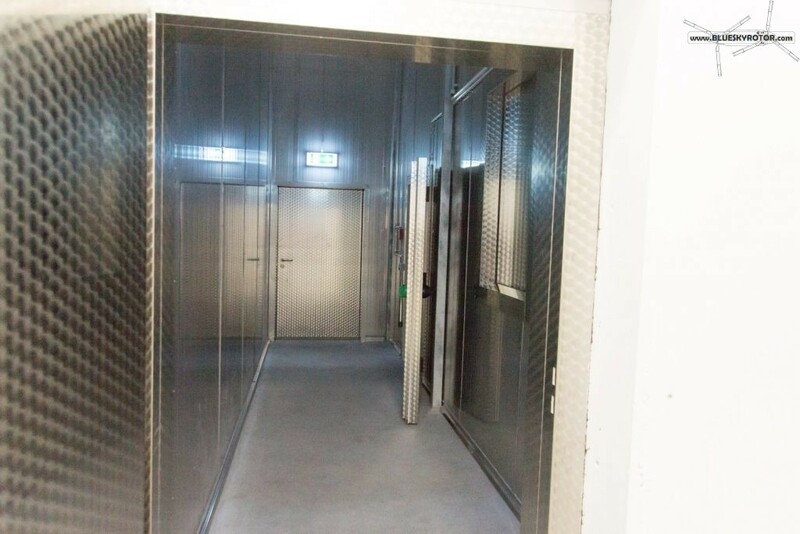 Furthermore, the angle between the blades remains constant, unlike the method commonly in use to reduce the perceived noise level. 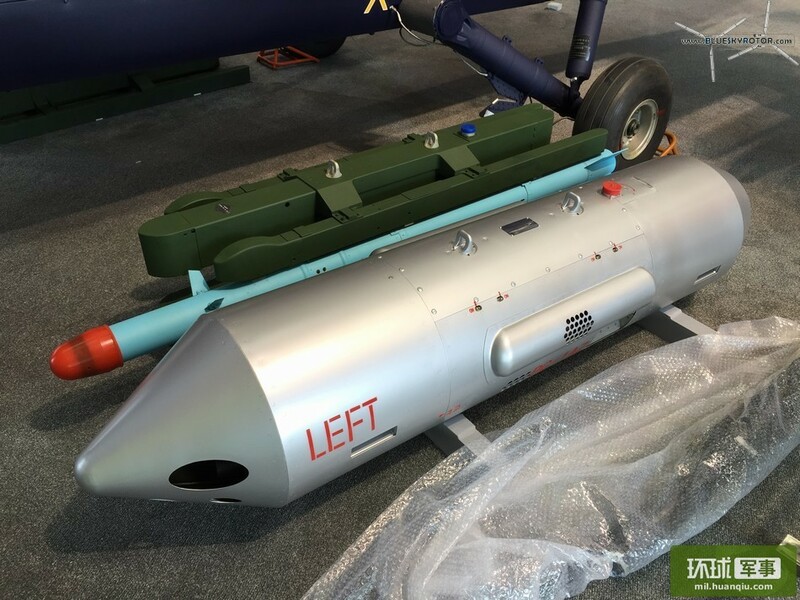 The twin air-to-air missile would be TY-90, and the machine gun pod a 23 mm calibre. 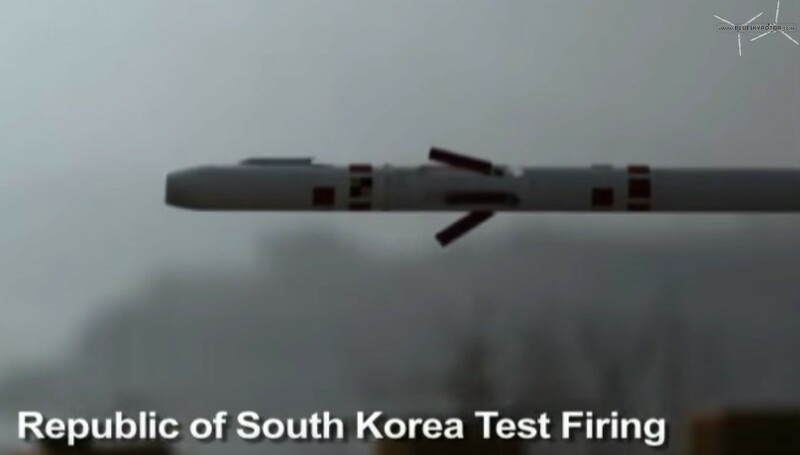 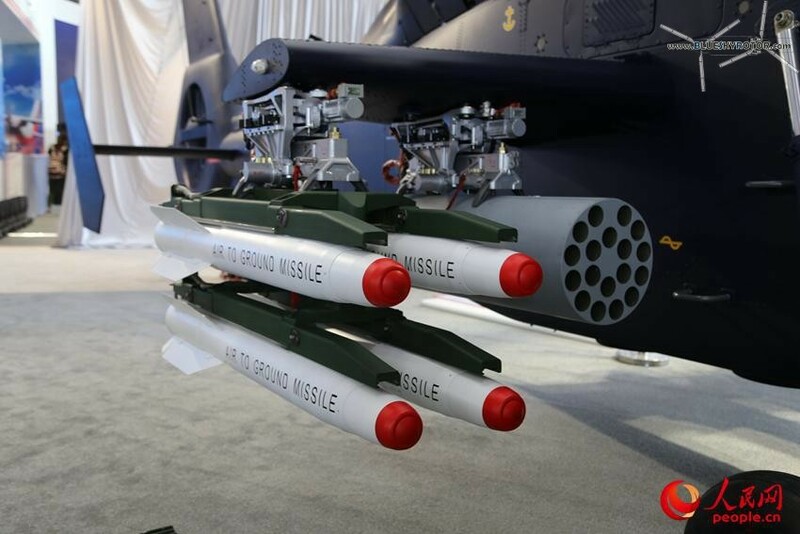 The missile are believed to be KD-9 laser guided anti tank missiles, in the same class as the Hellfire. 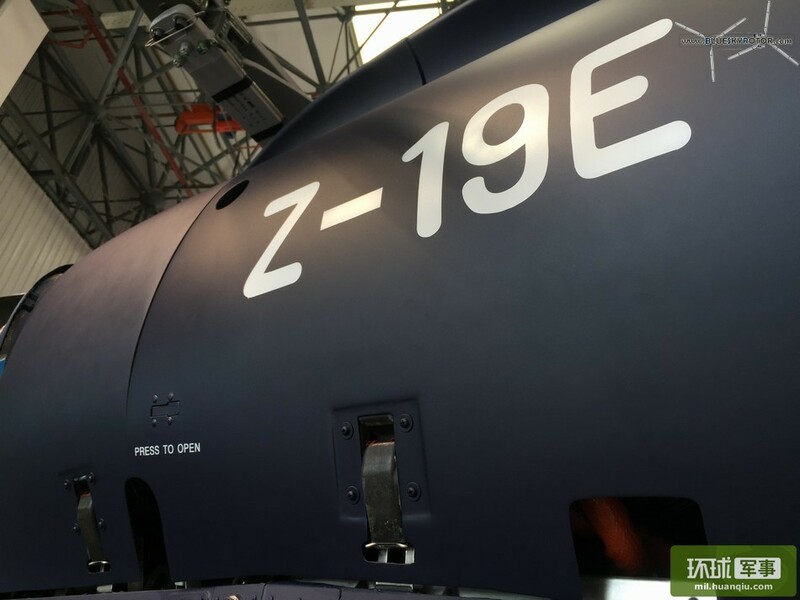 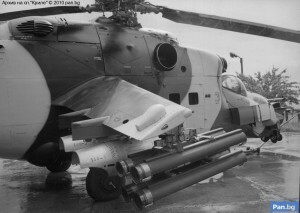 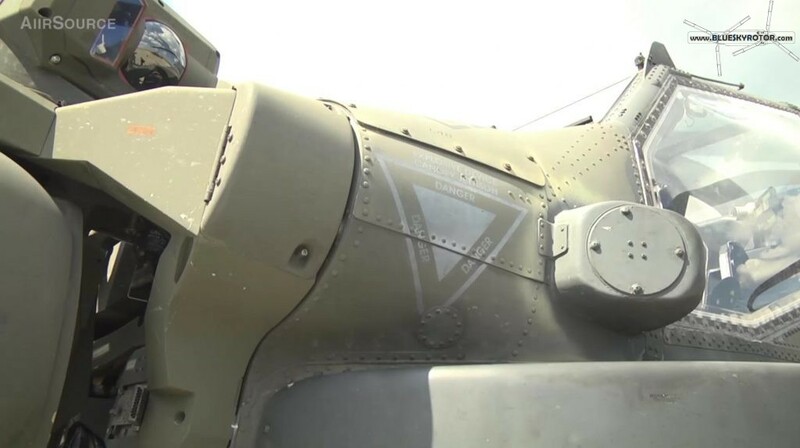 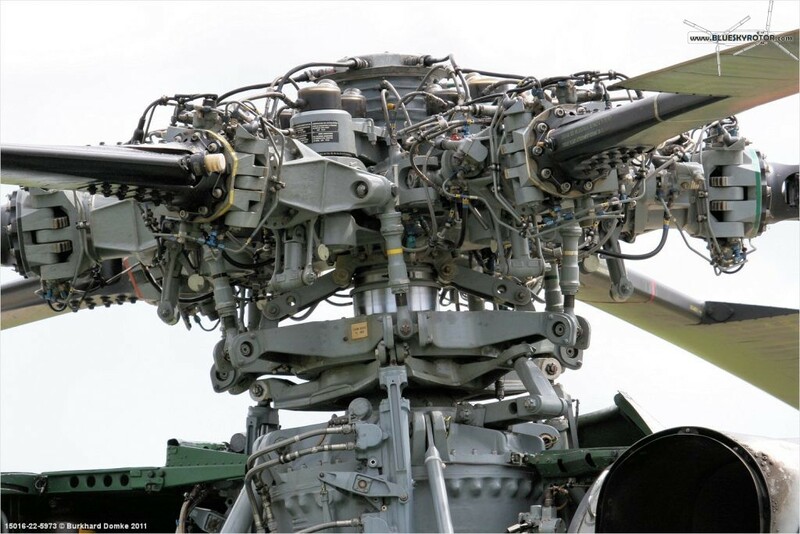 The Z-19E is equipped with the same weapon fixture as ATE installed on the Mi-24 Mk 3 Super Hind (seen here with Denel Ingwe missiles), and already installed on the WZ-10. 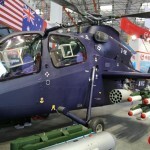 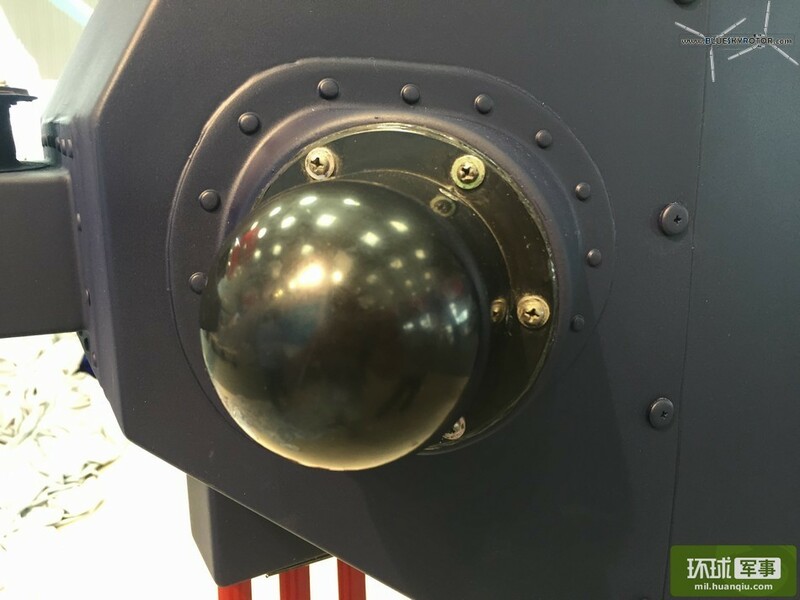 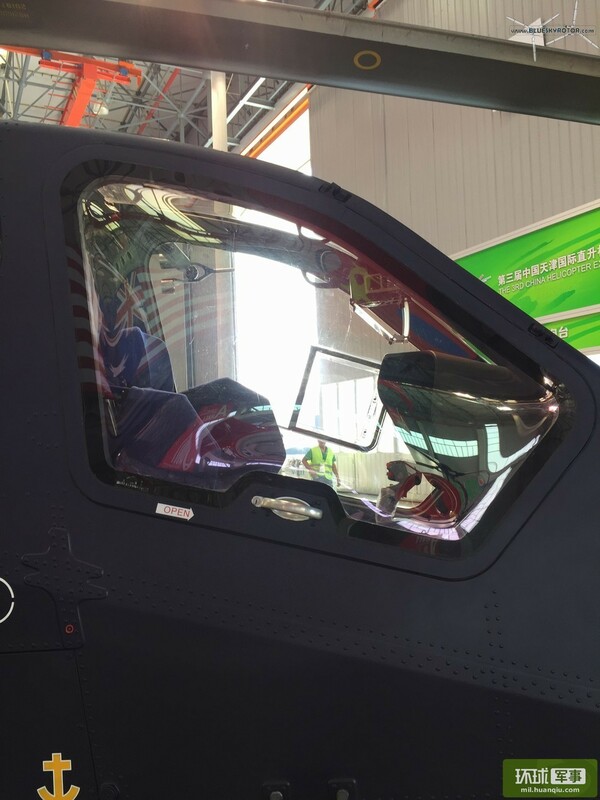 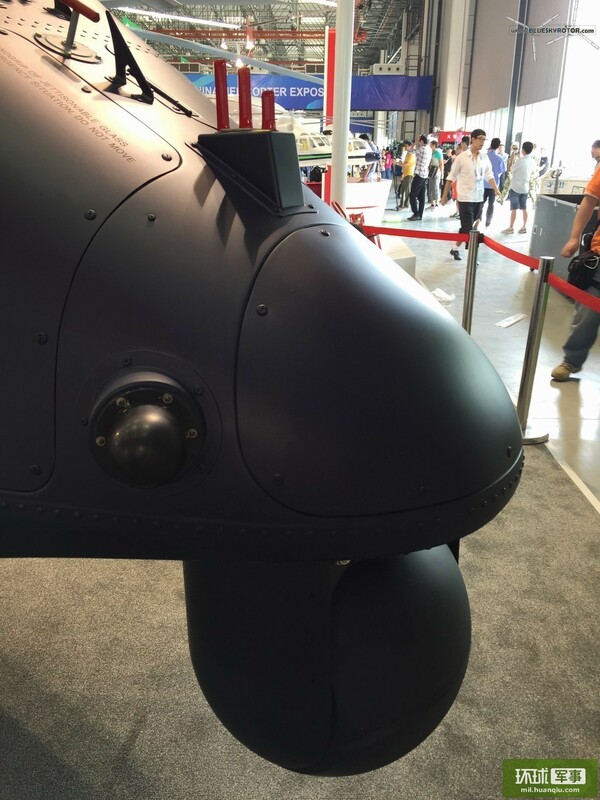 The IFF antenna displayed below is similar to that of the Z-20 (look-alike of the american Black Hawk) as explained on chinese-military-aviation.blogspot.com.